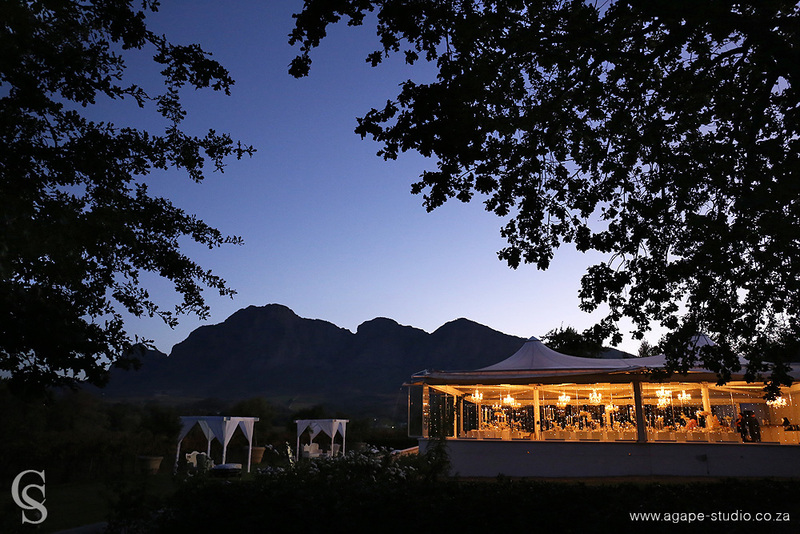 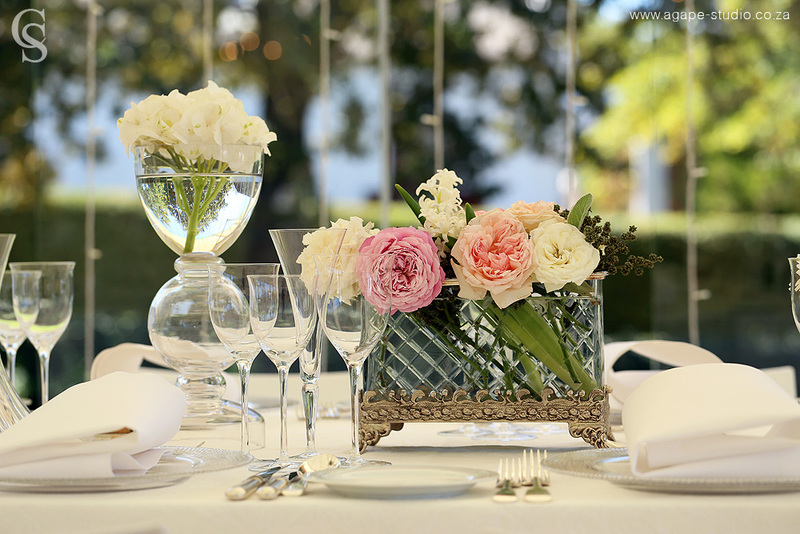 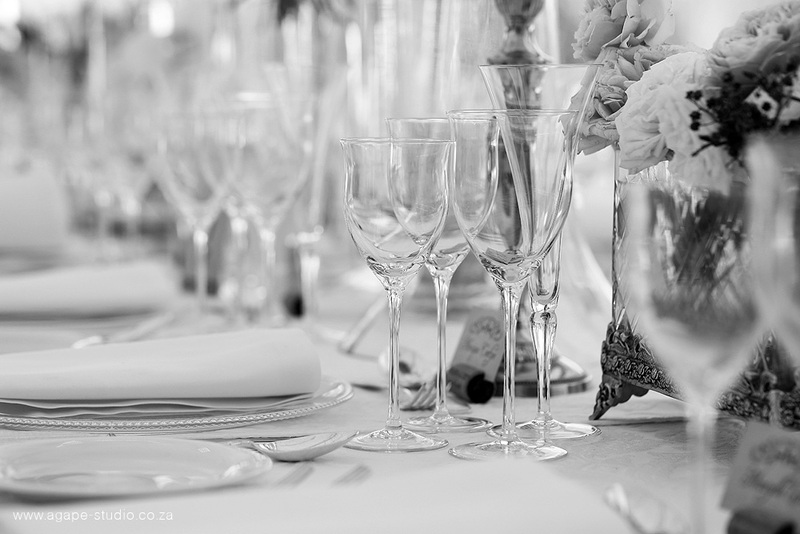 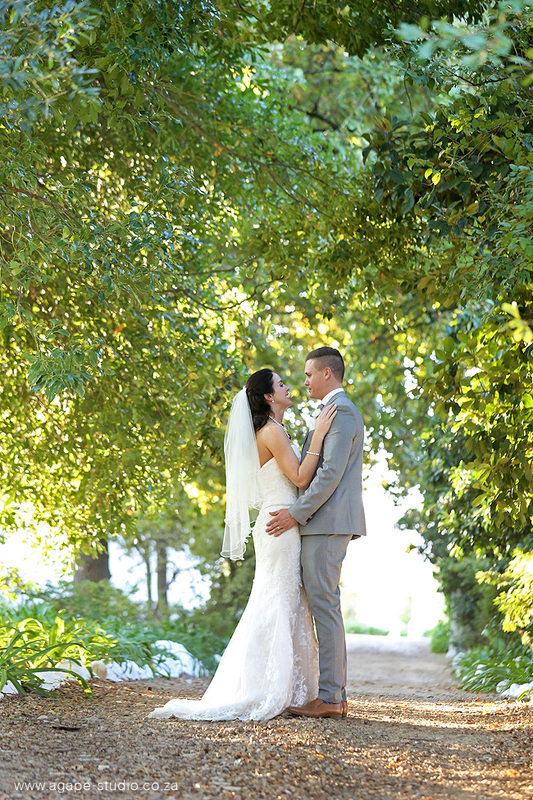 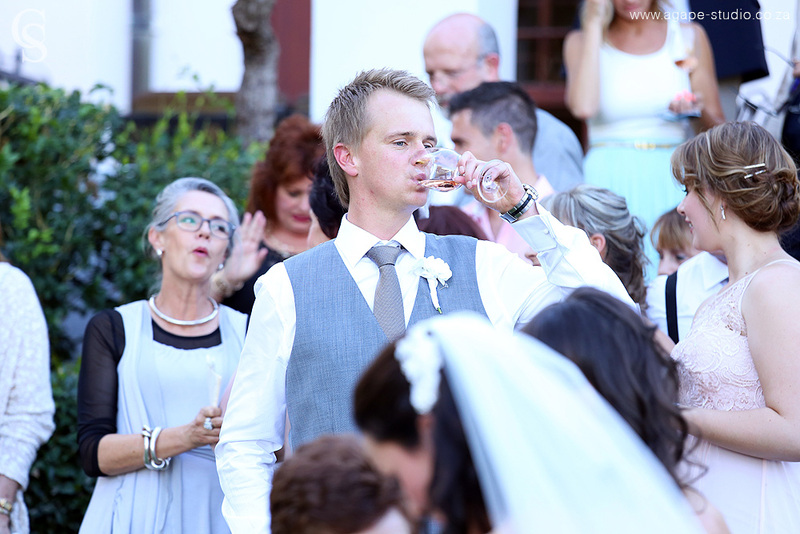 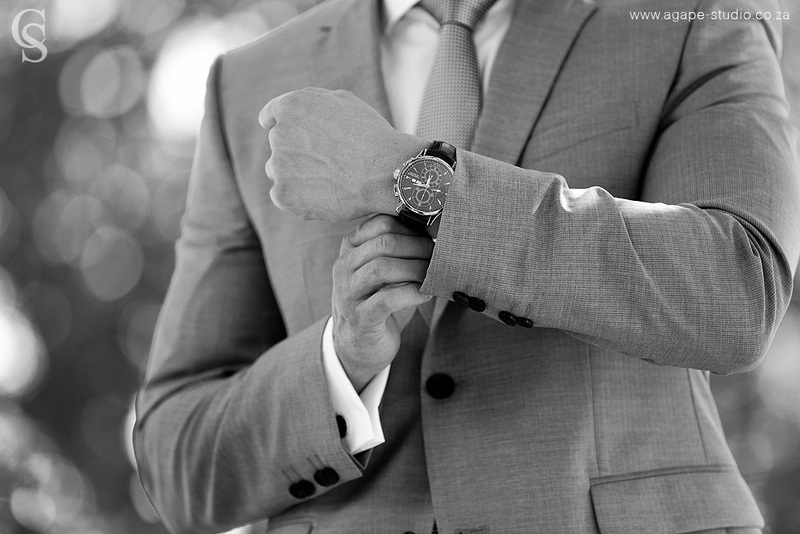 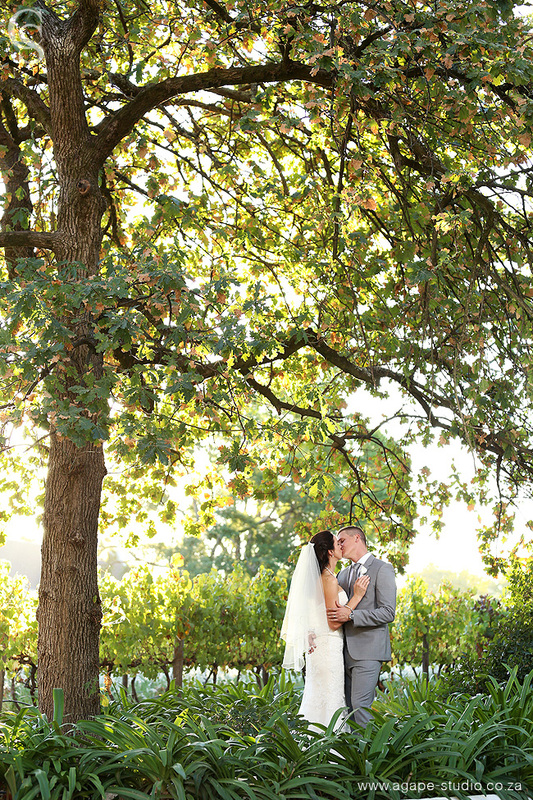 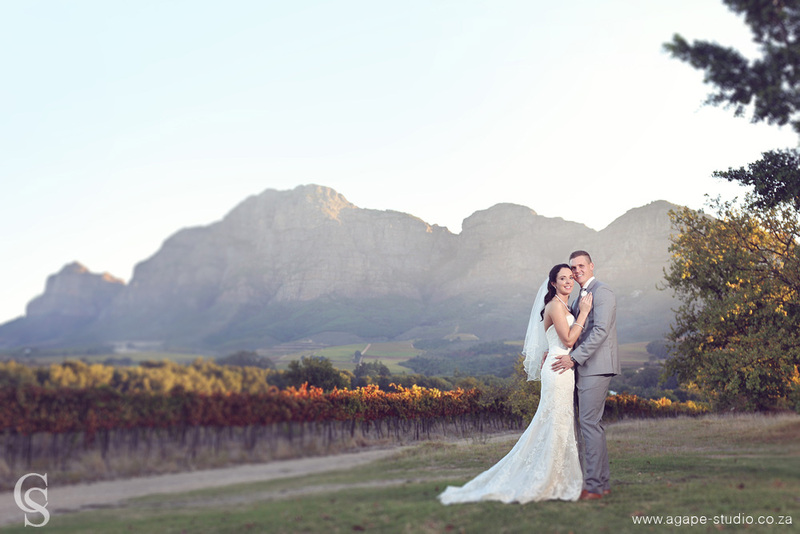 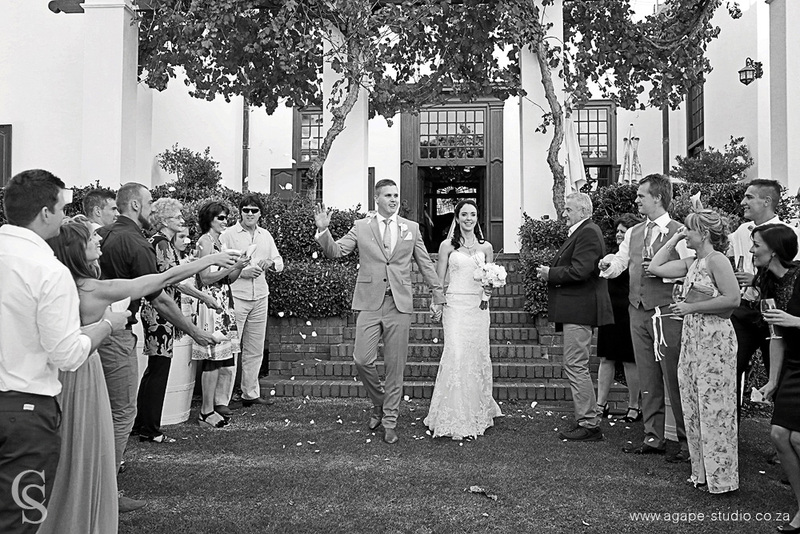 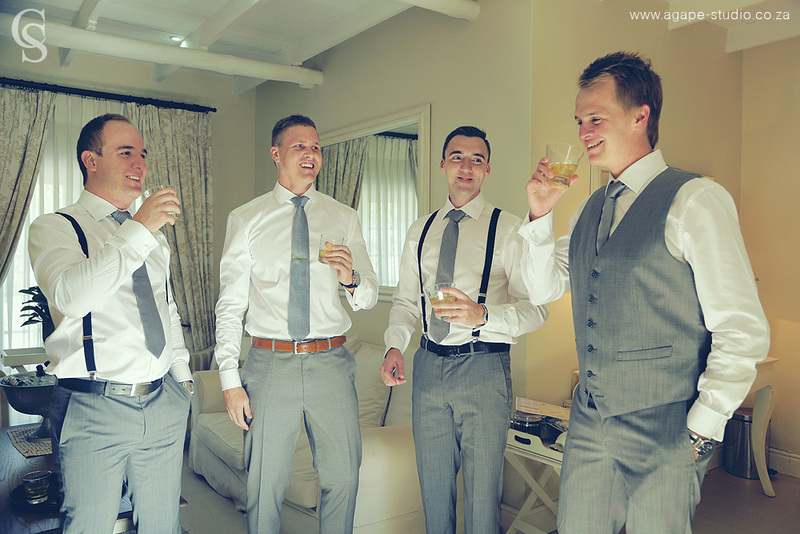 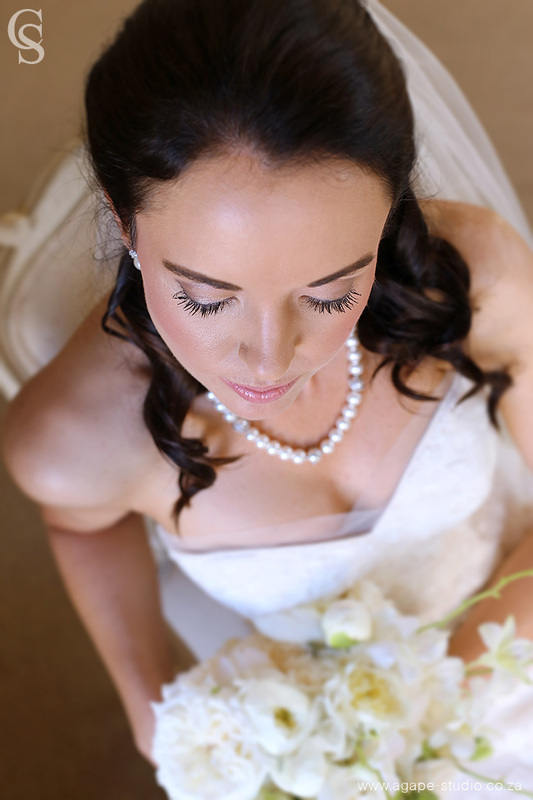 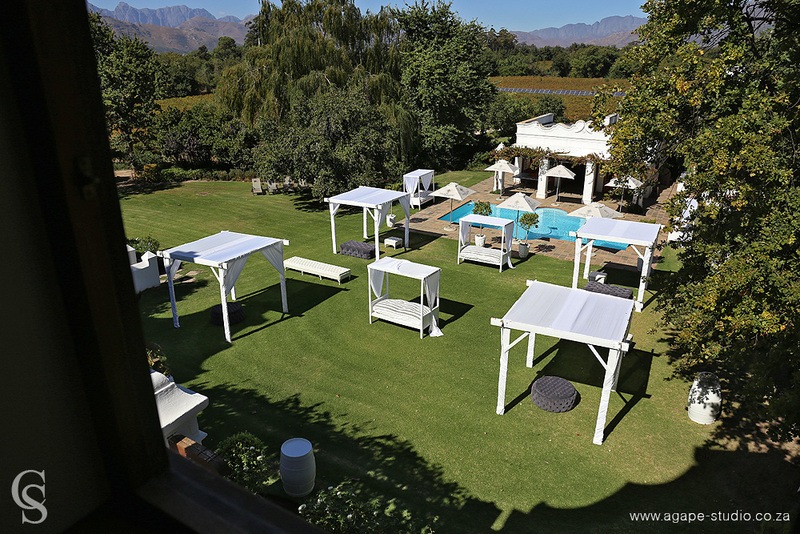 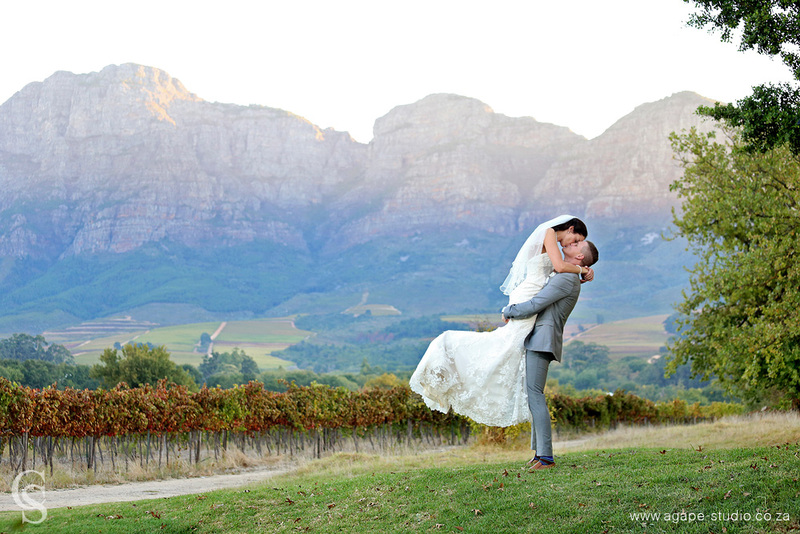 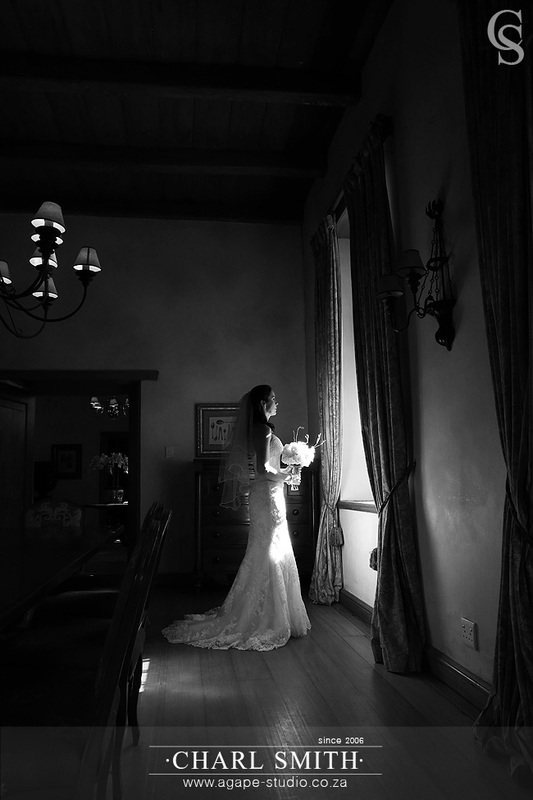 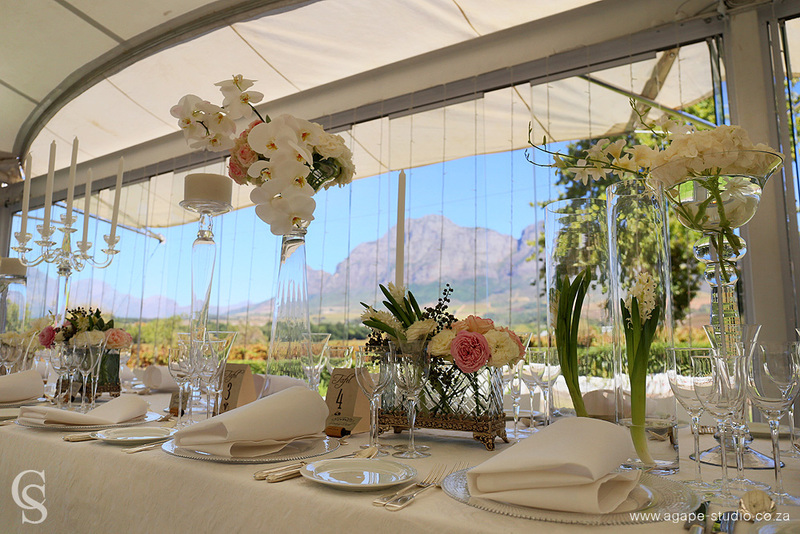 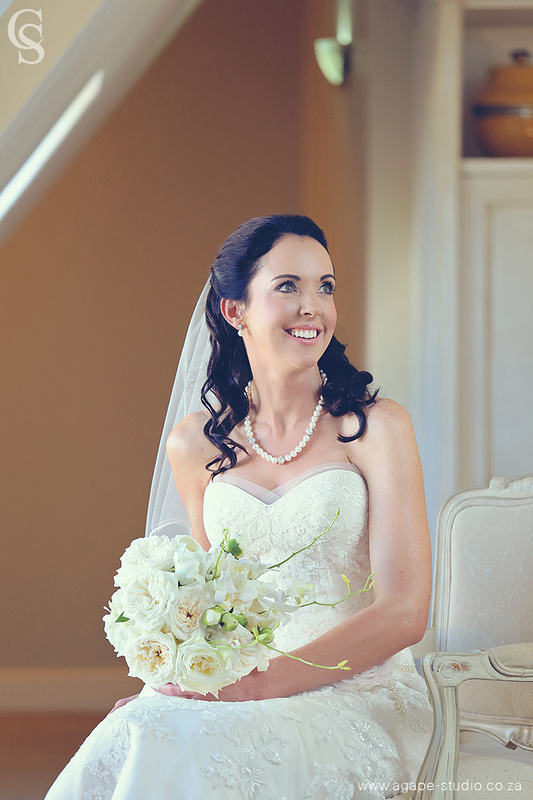 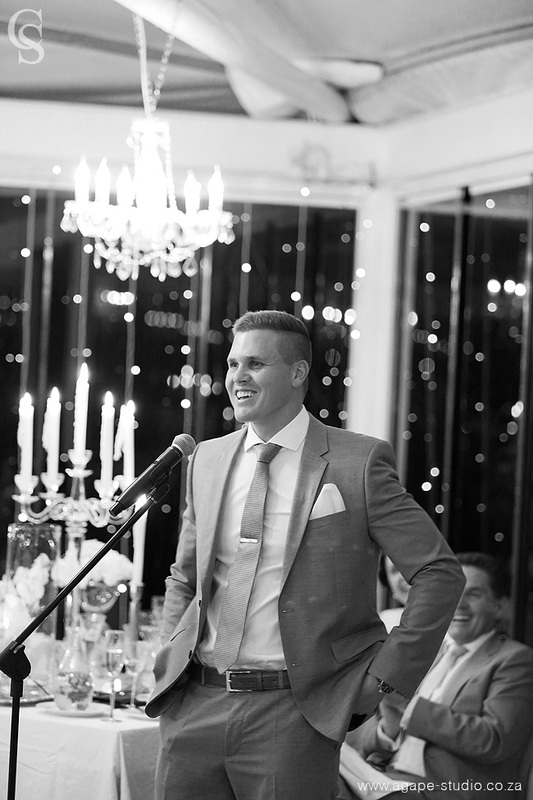 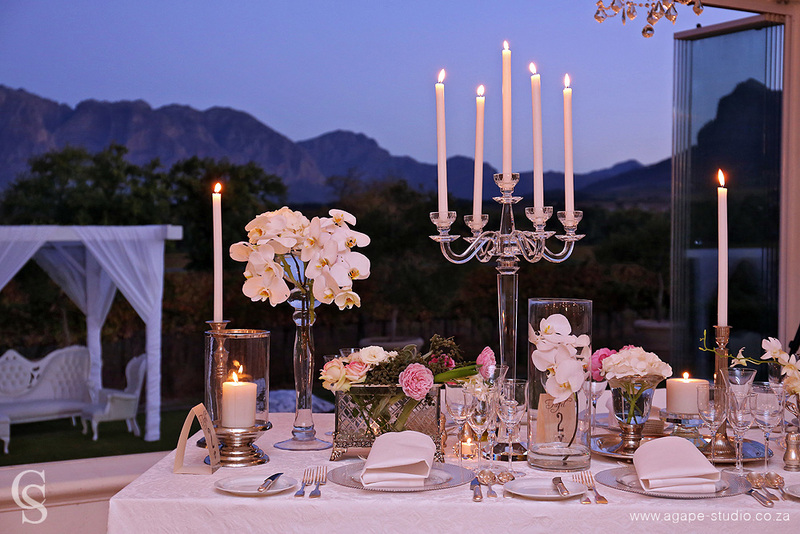 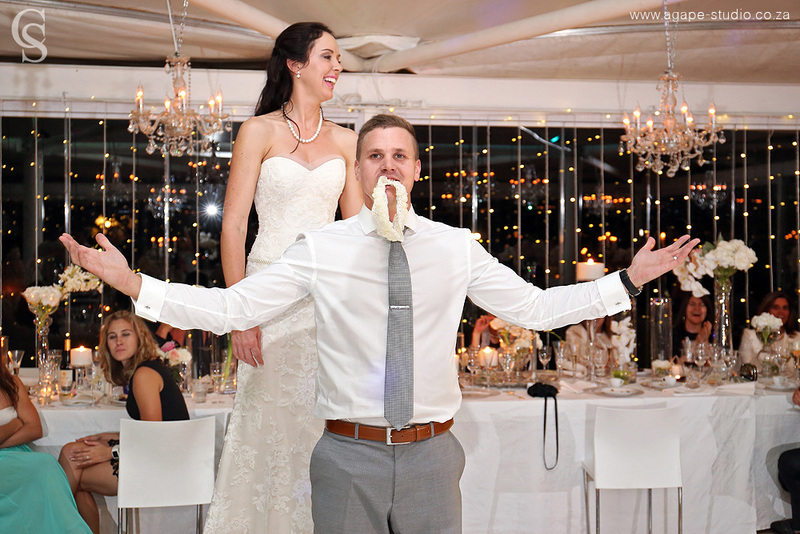 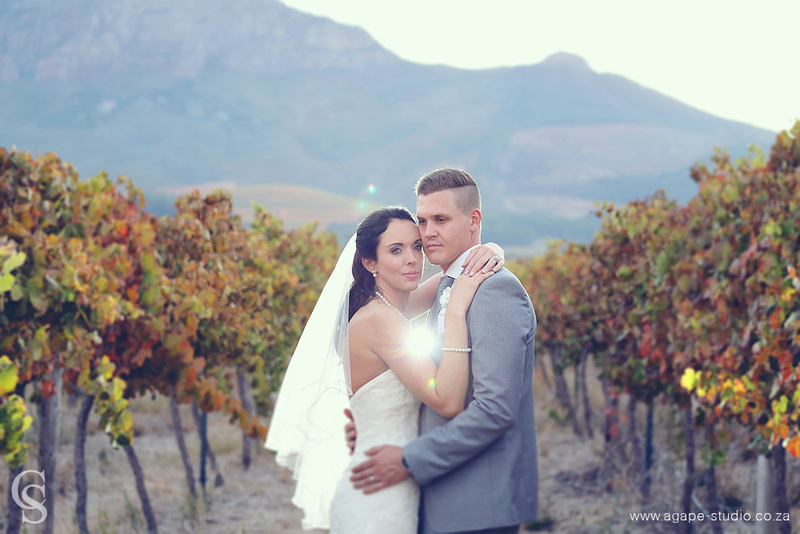 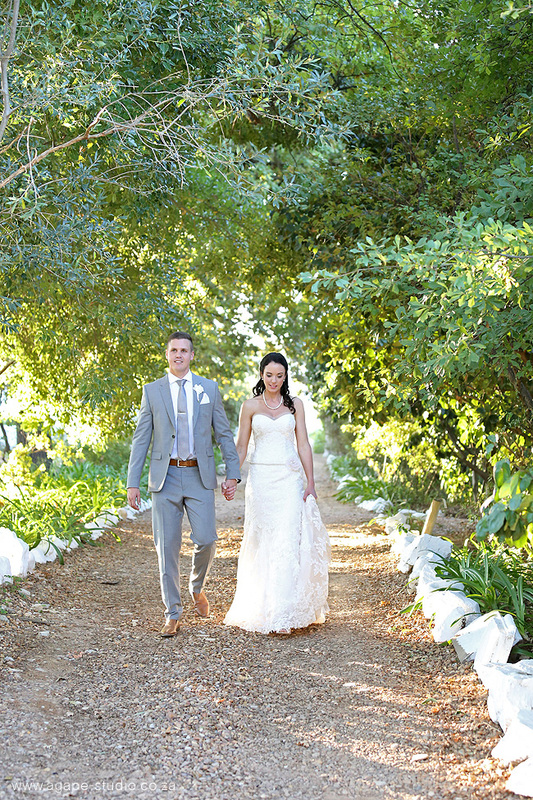 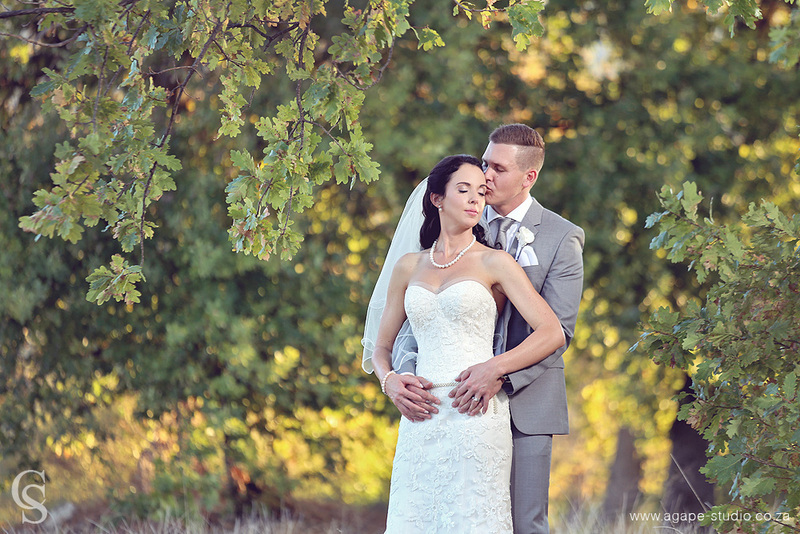 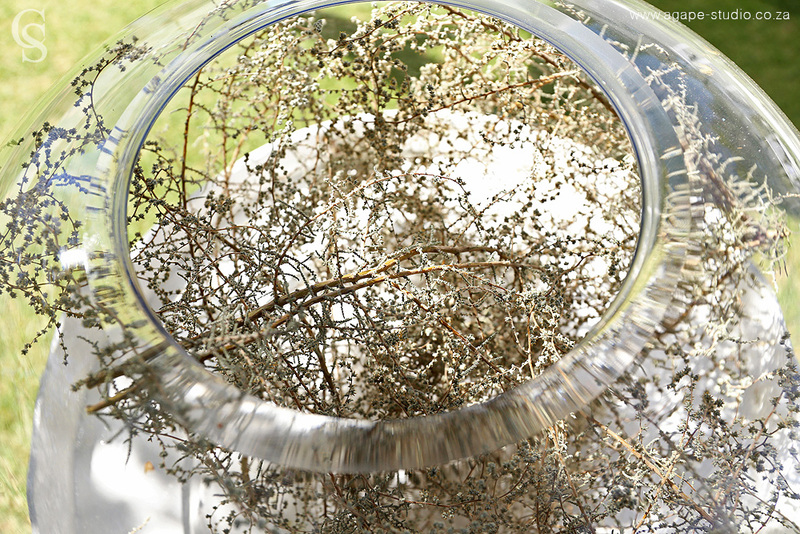 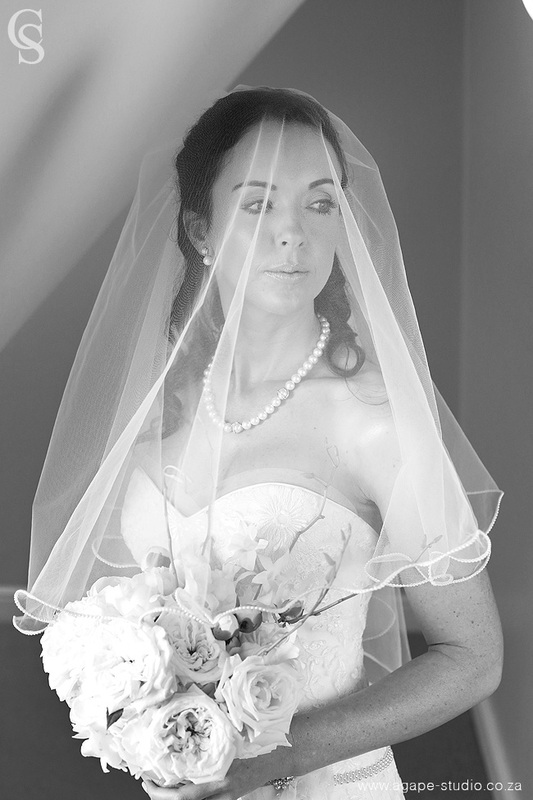 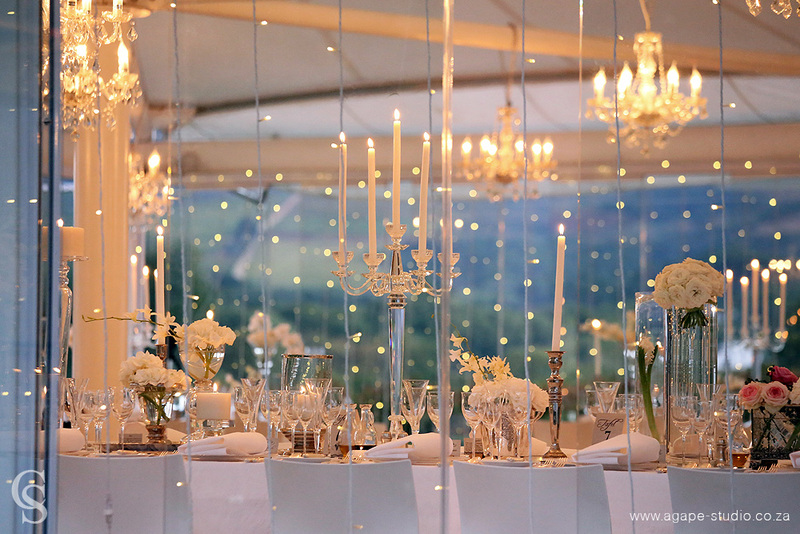 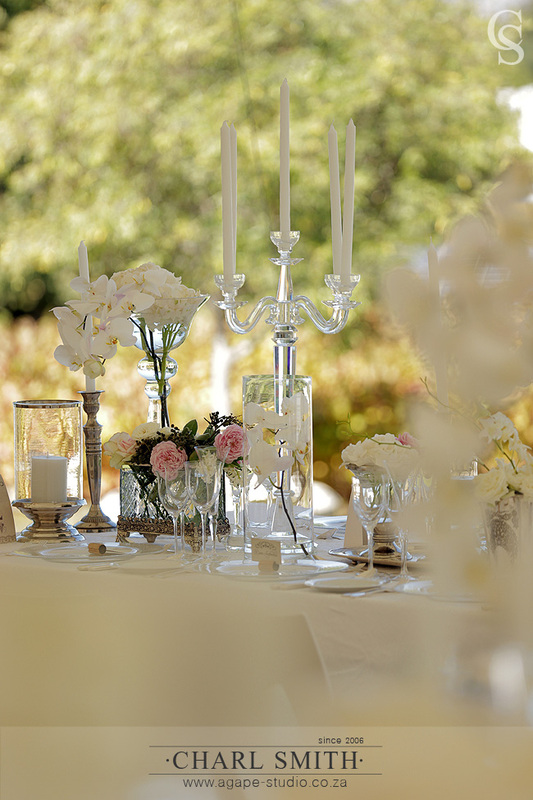 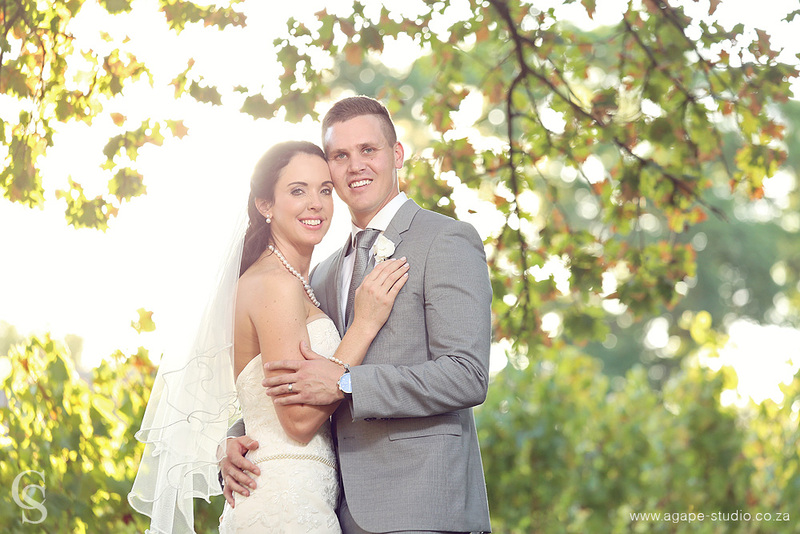 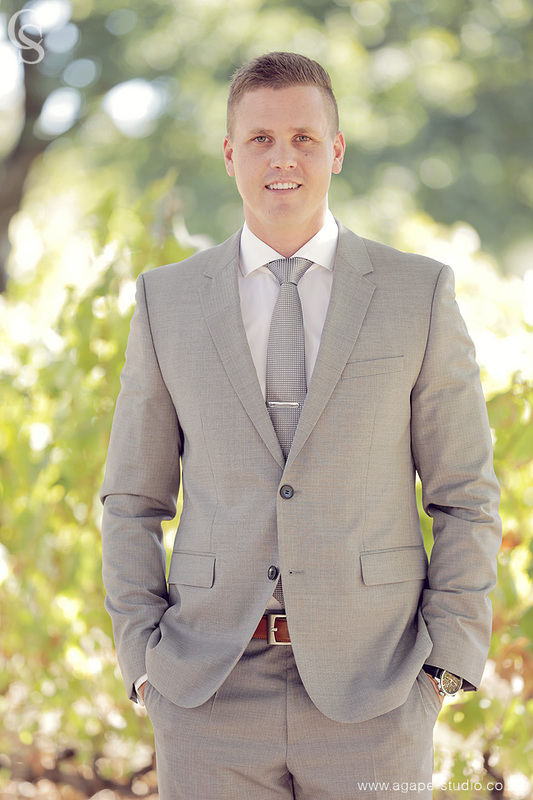 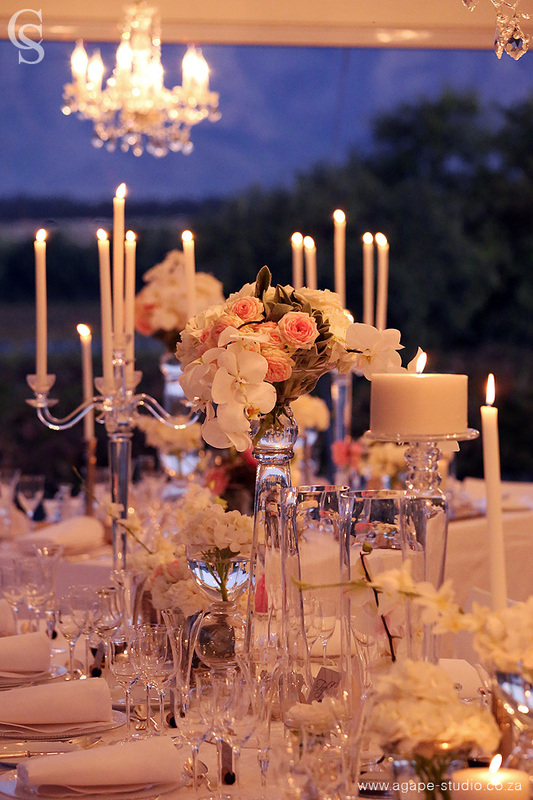 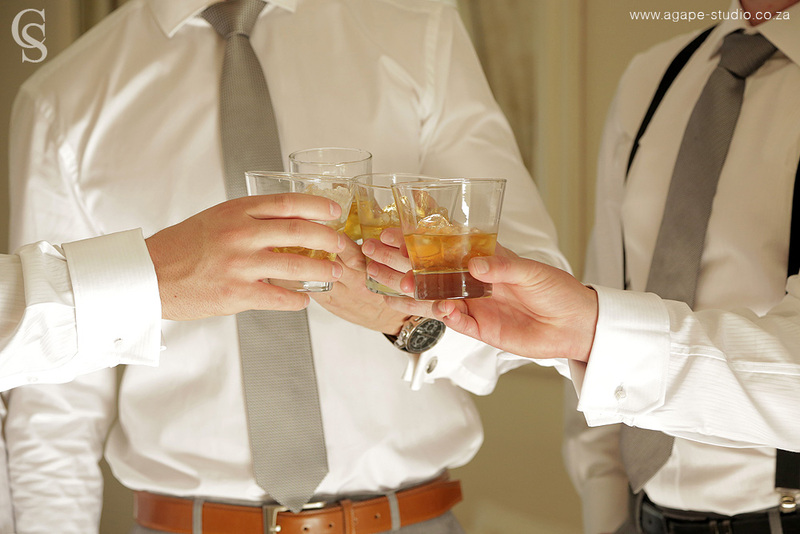 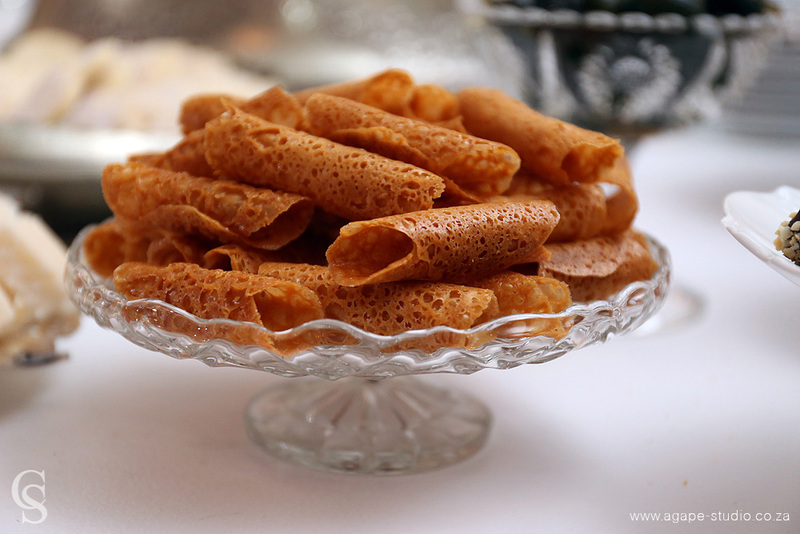 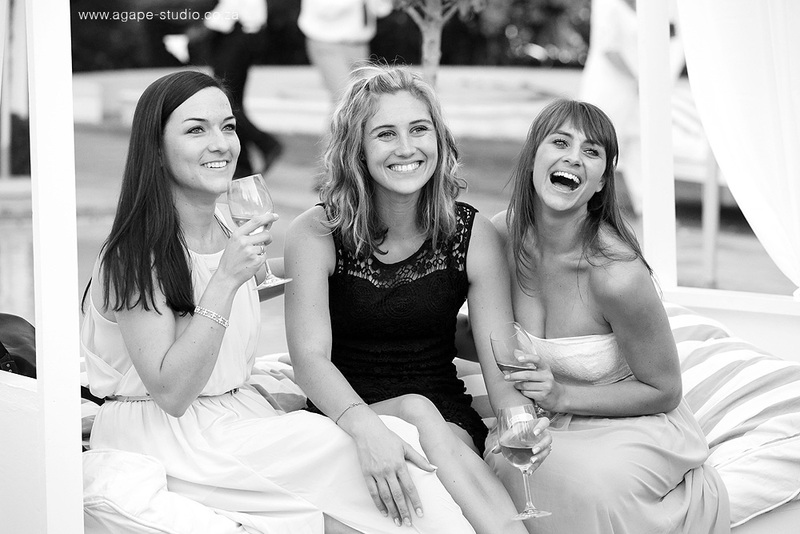 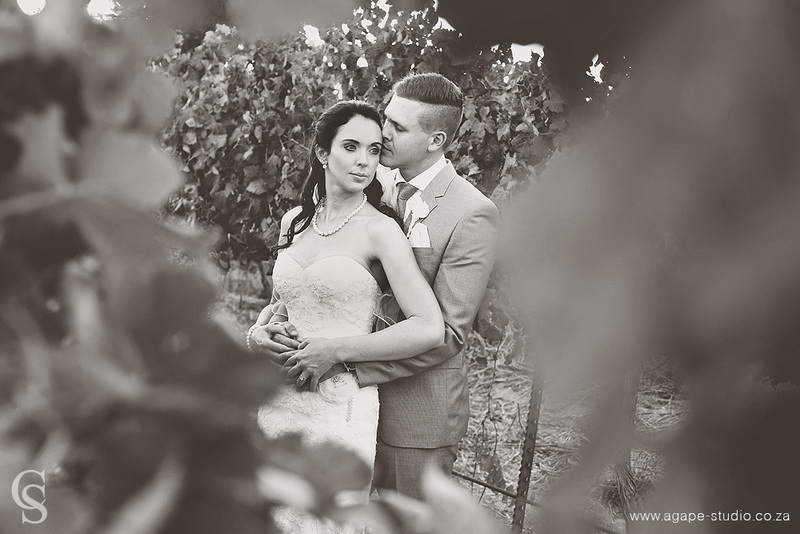 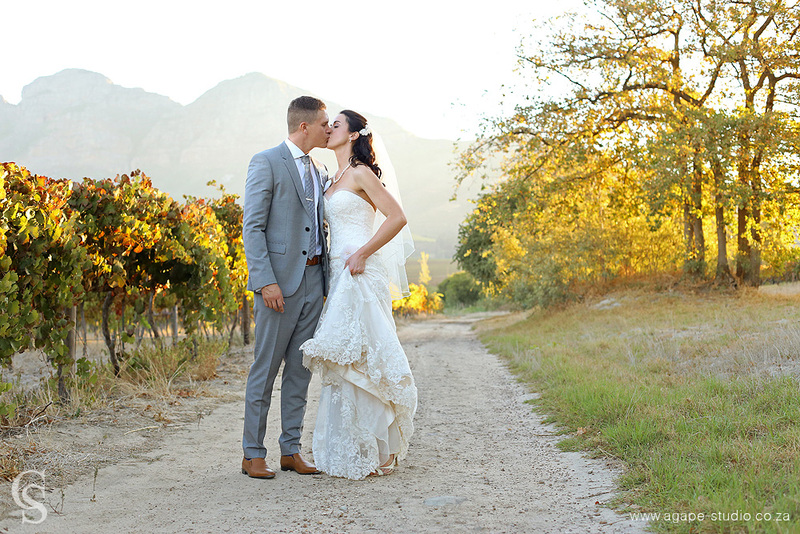 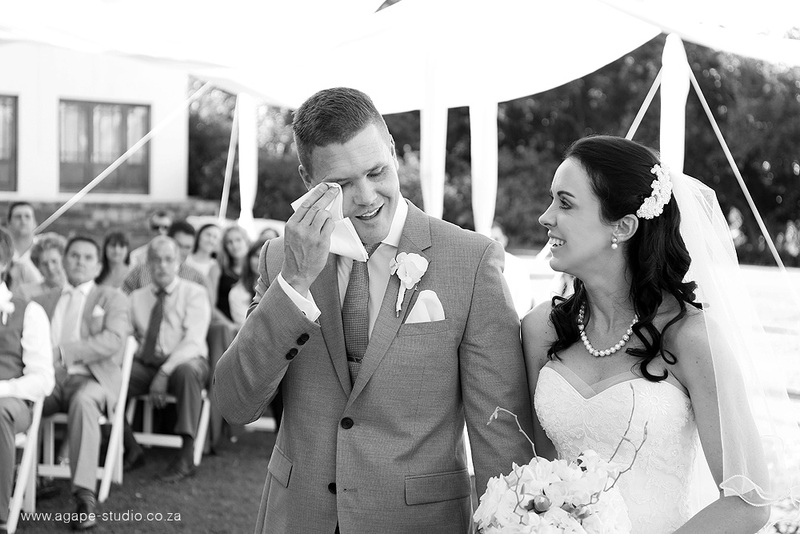 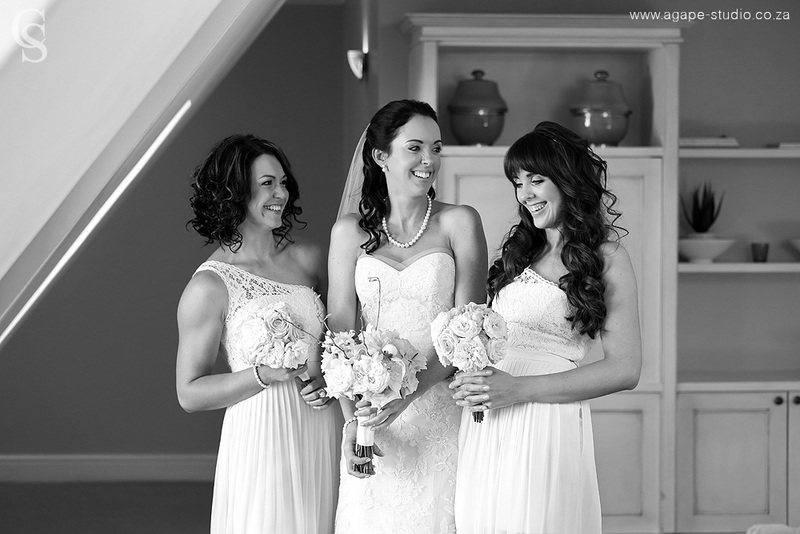 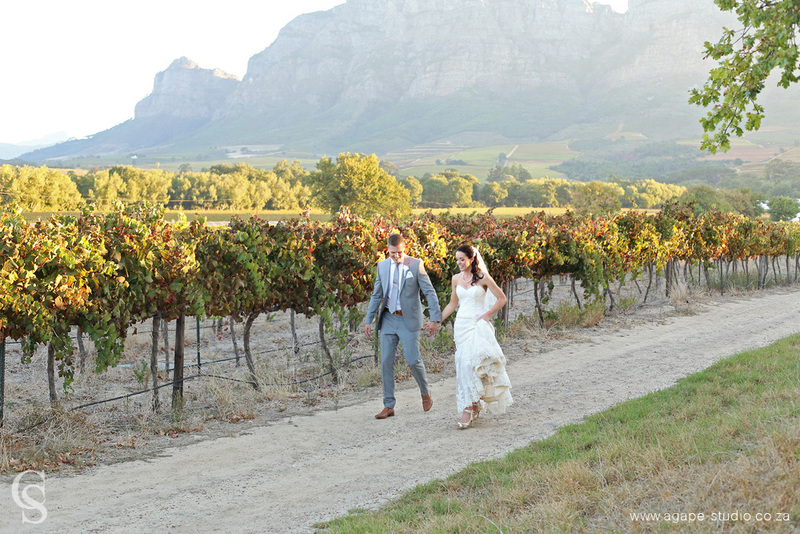 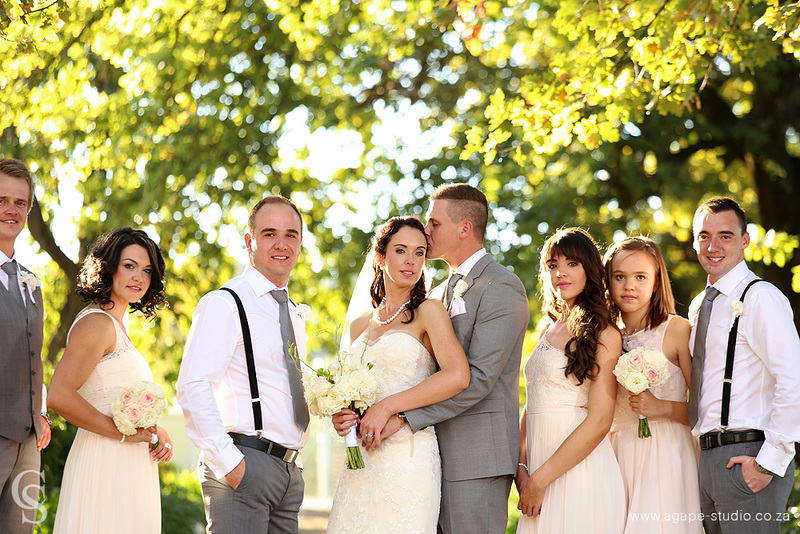 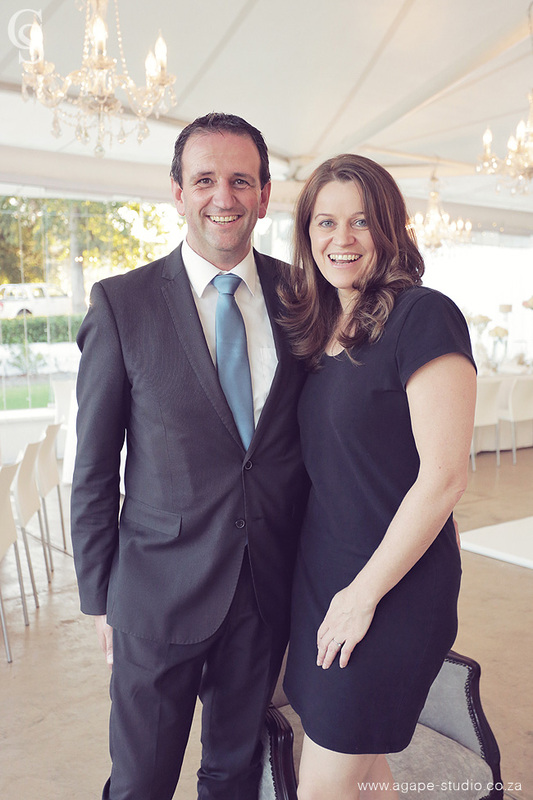 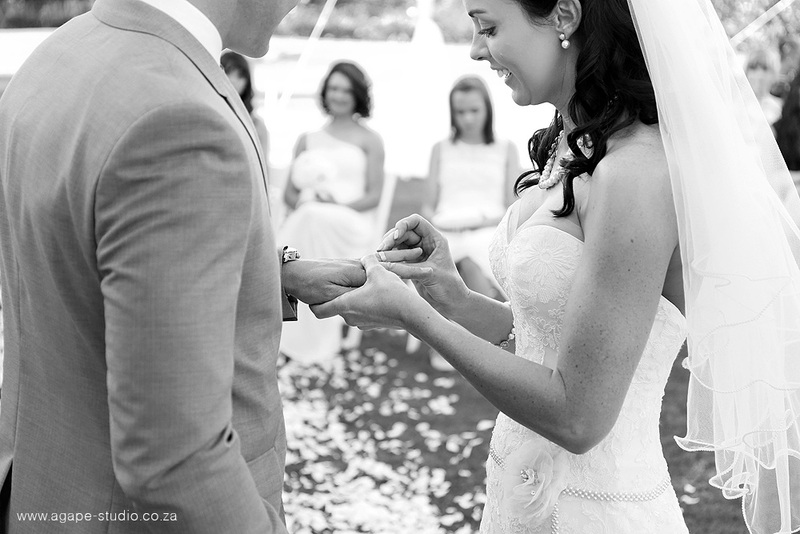 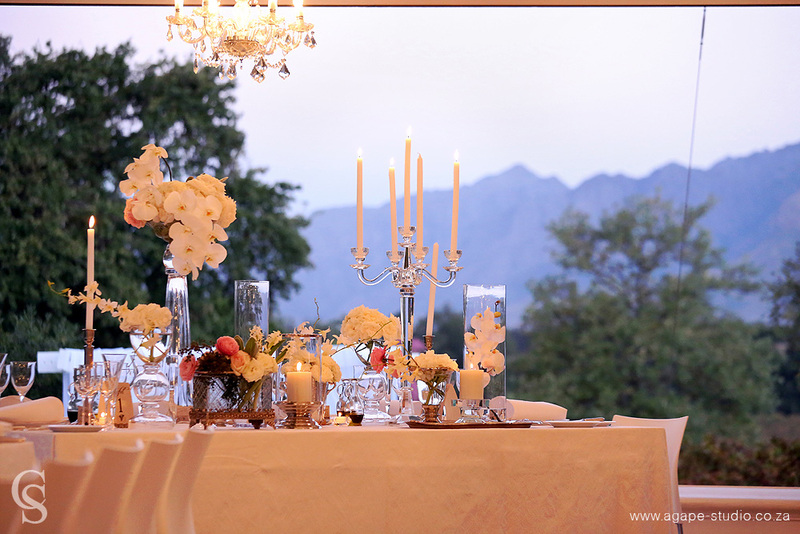 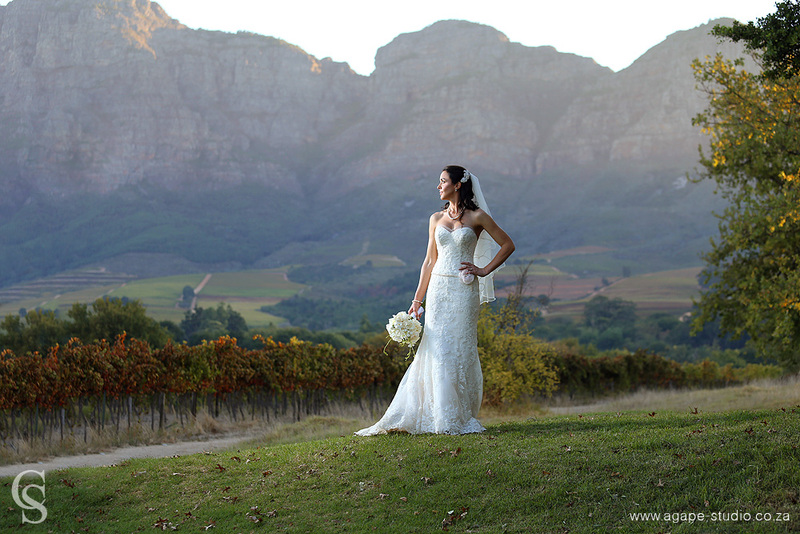 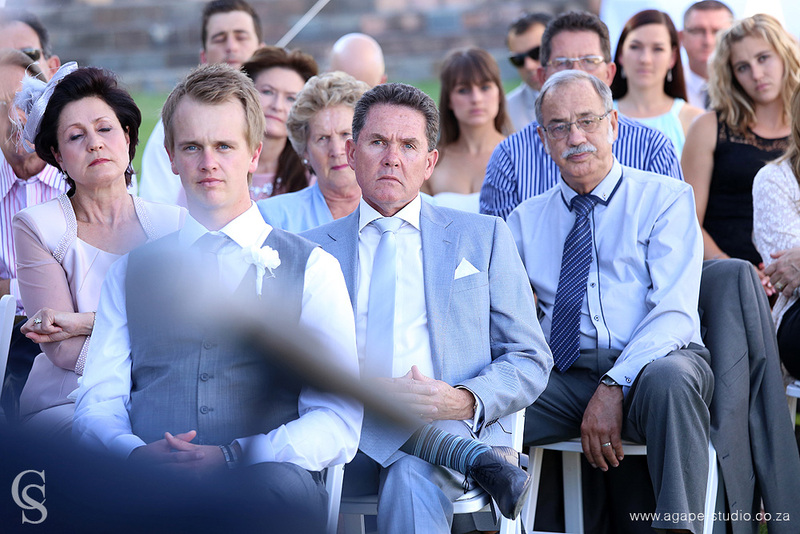 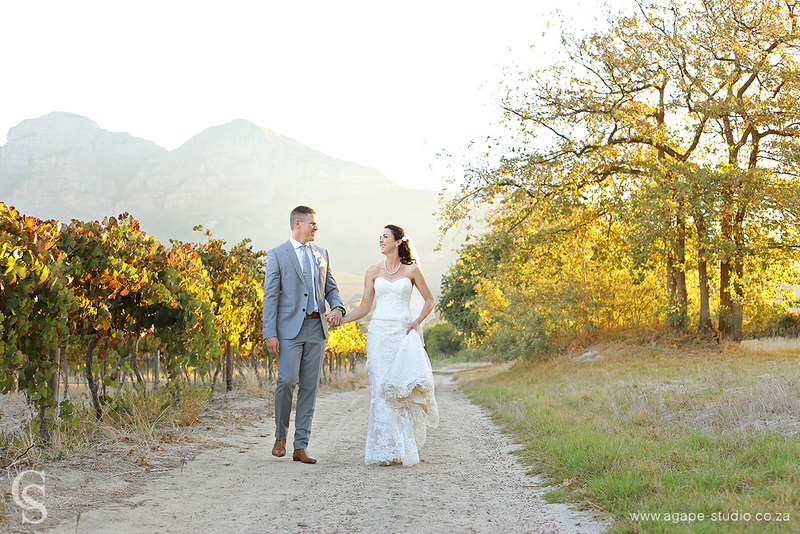 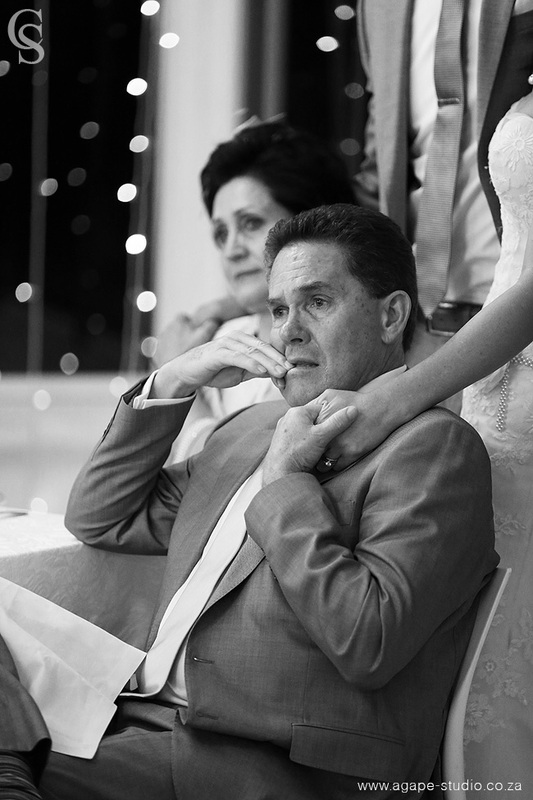 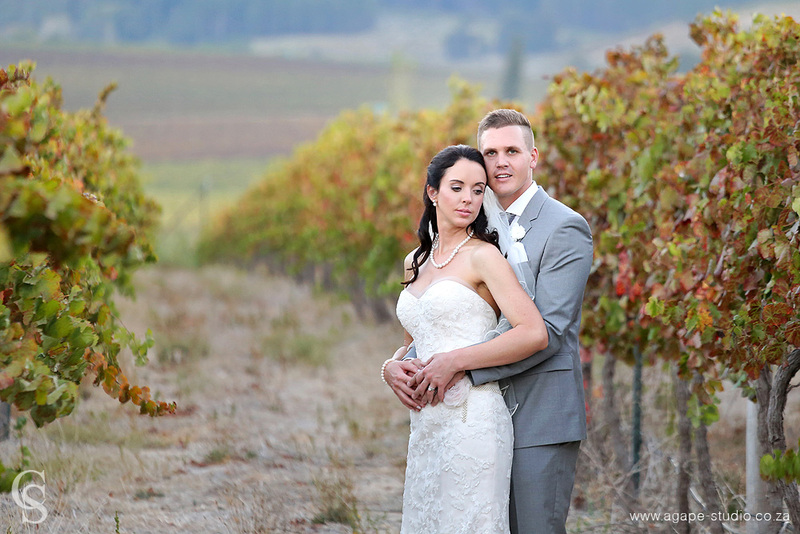 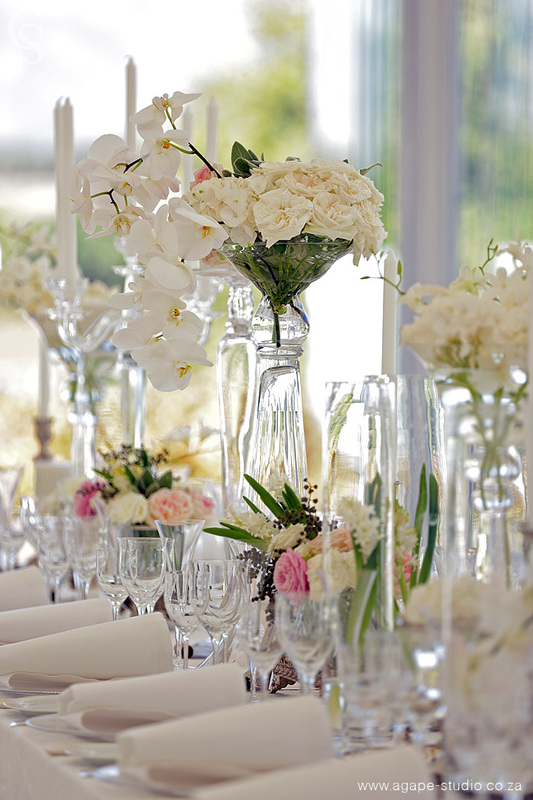 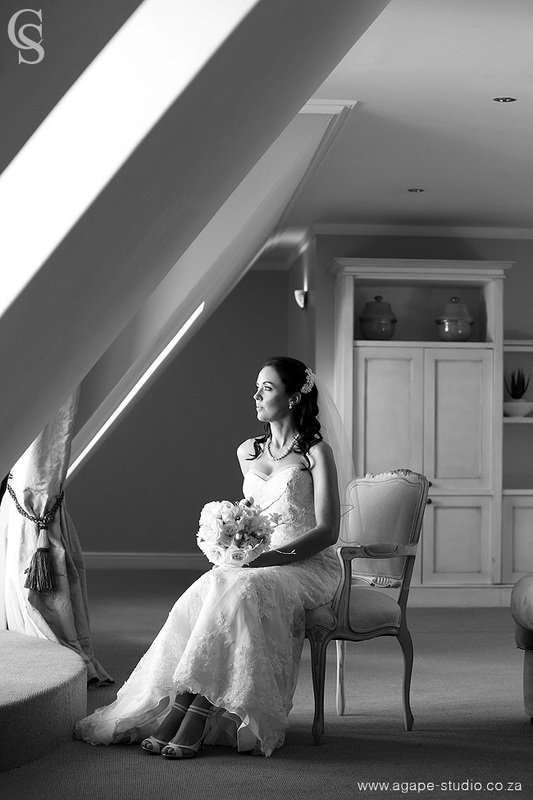 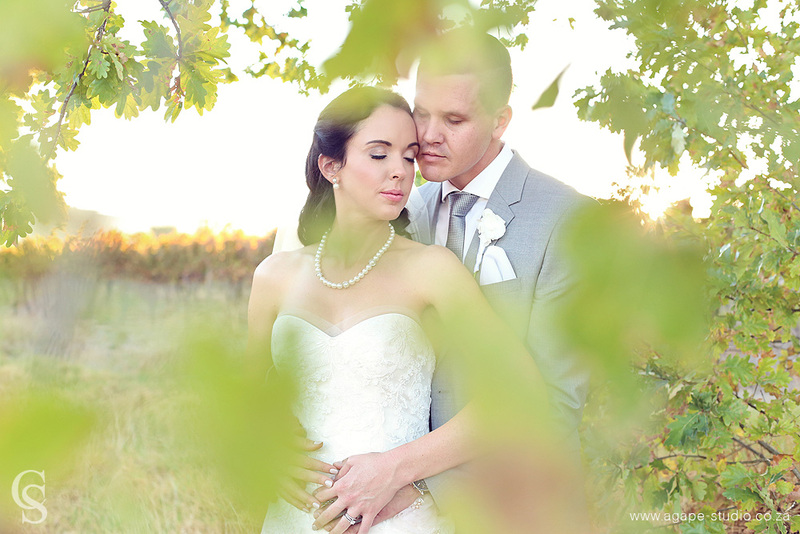 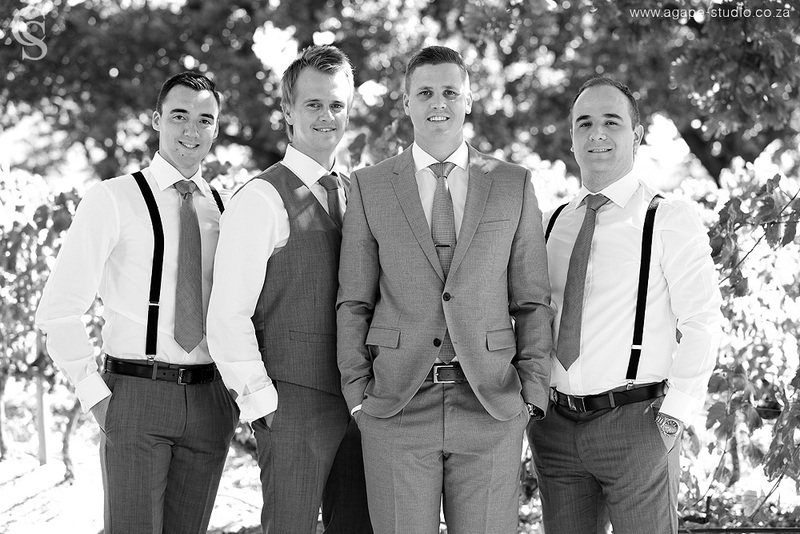 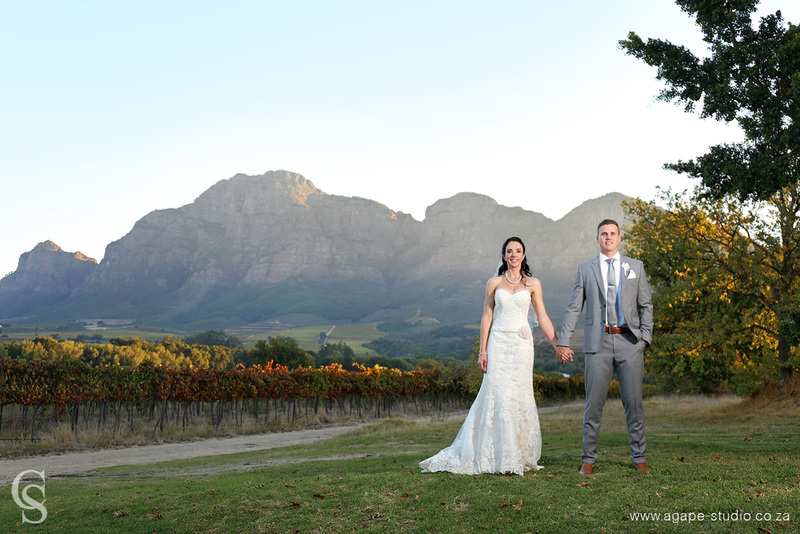 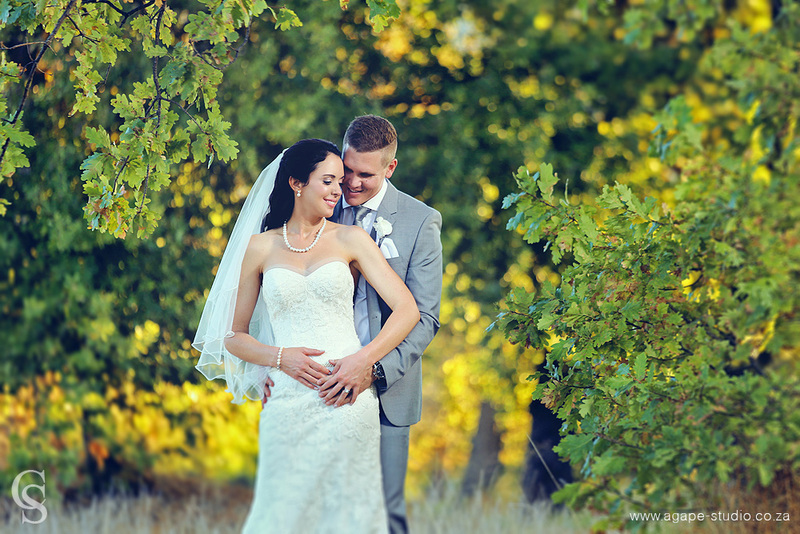 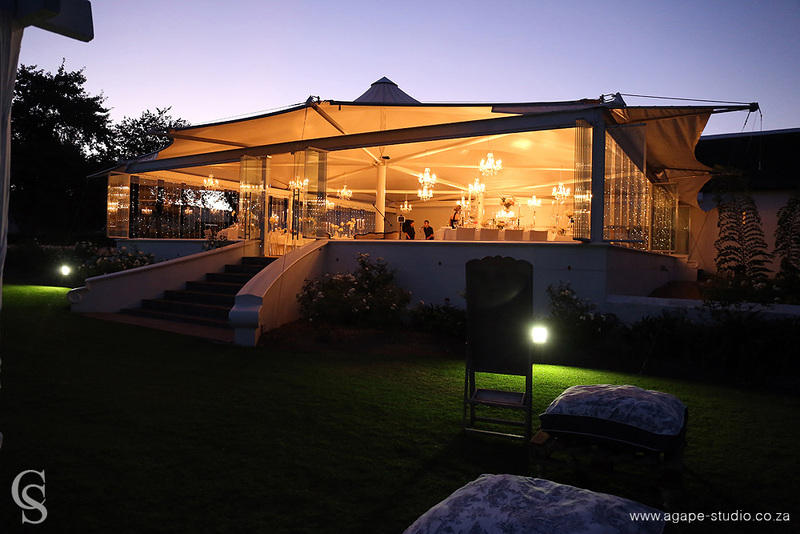 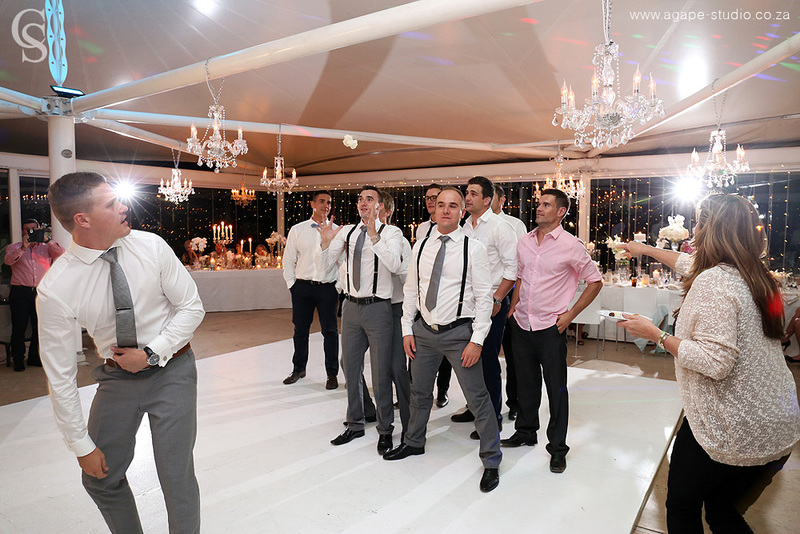 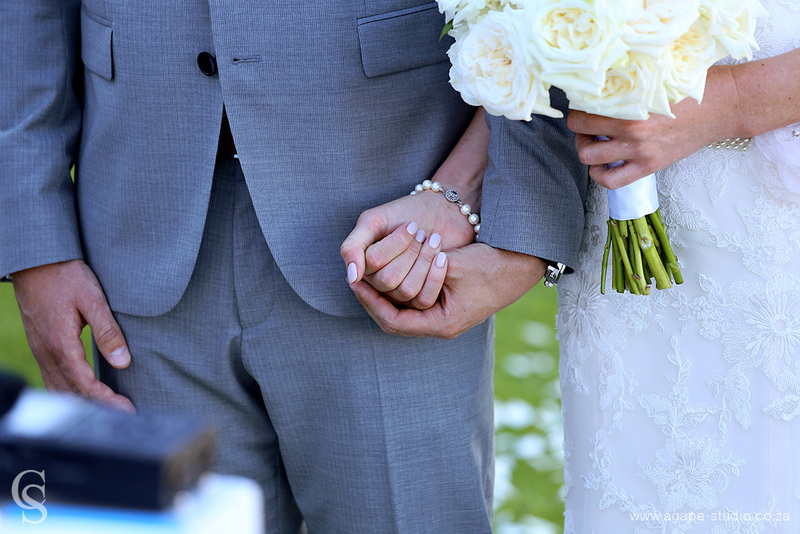 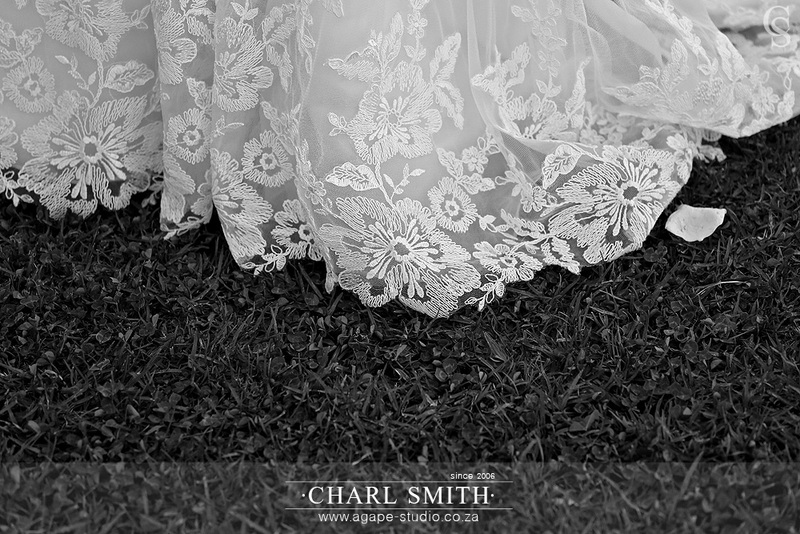 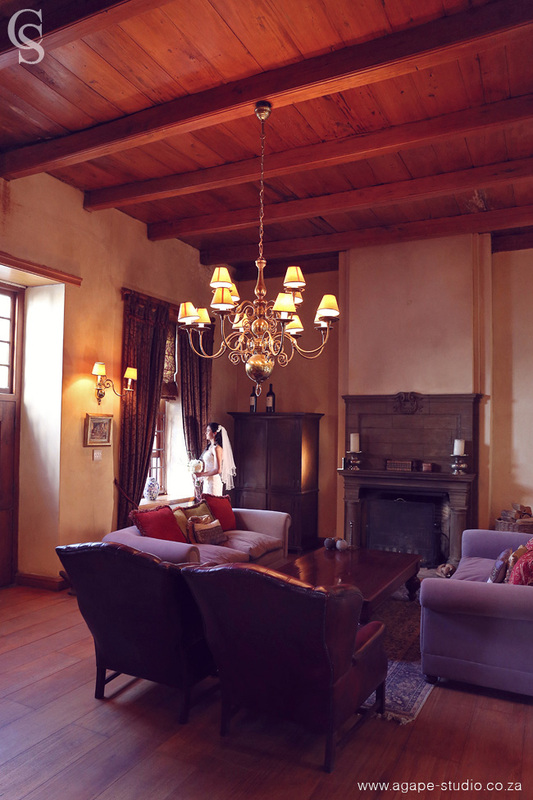 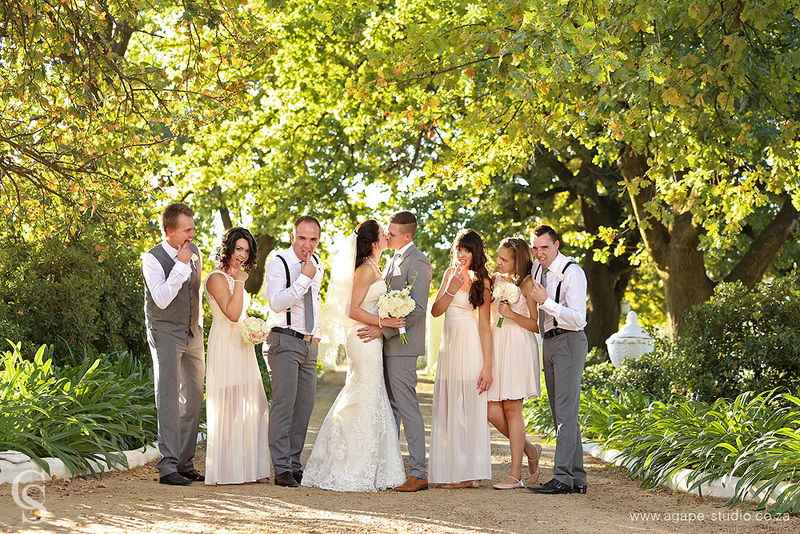 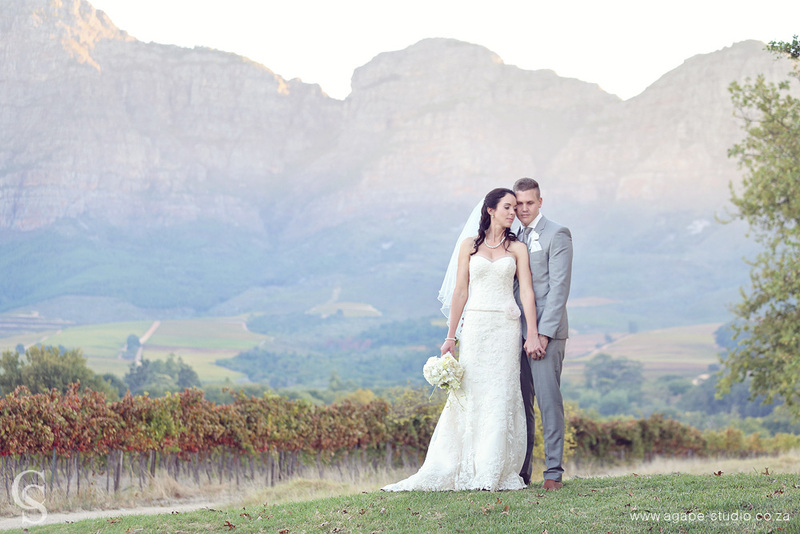 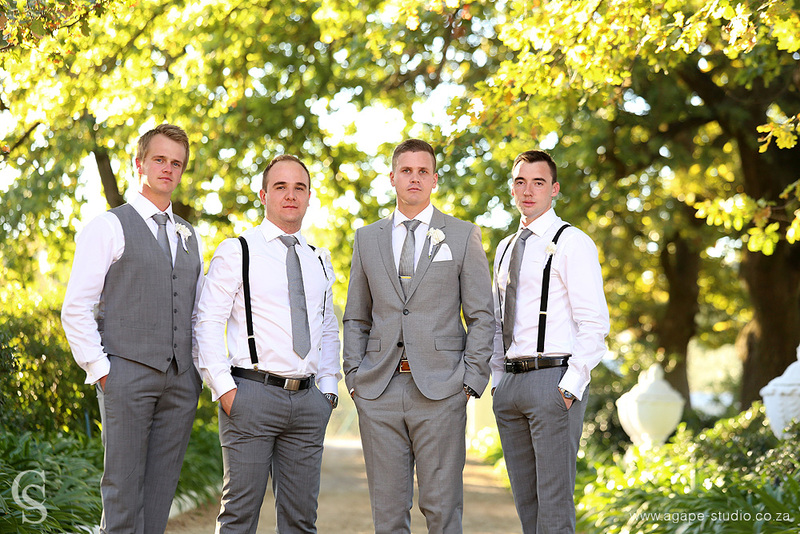 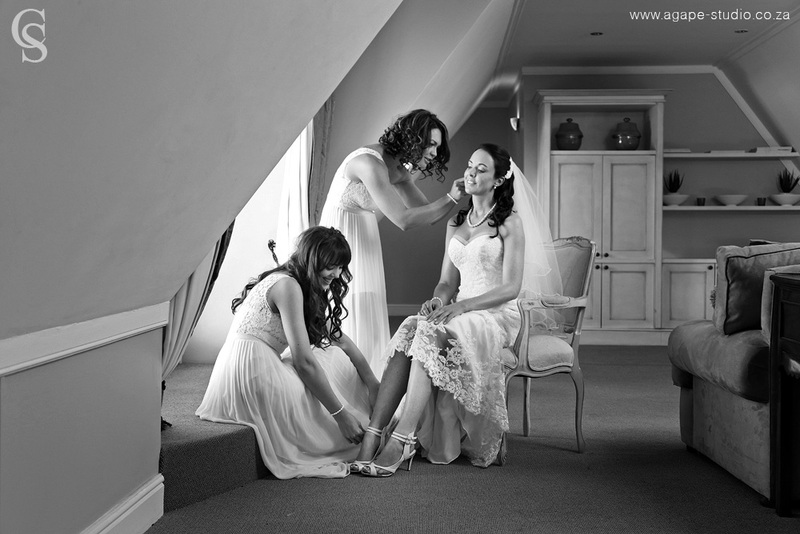 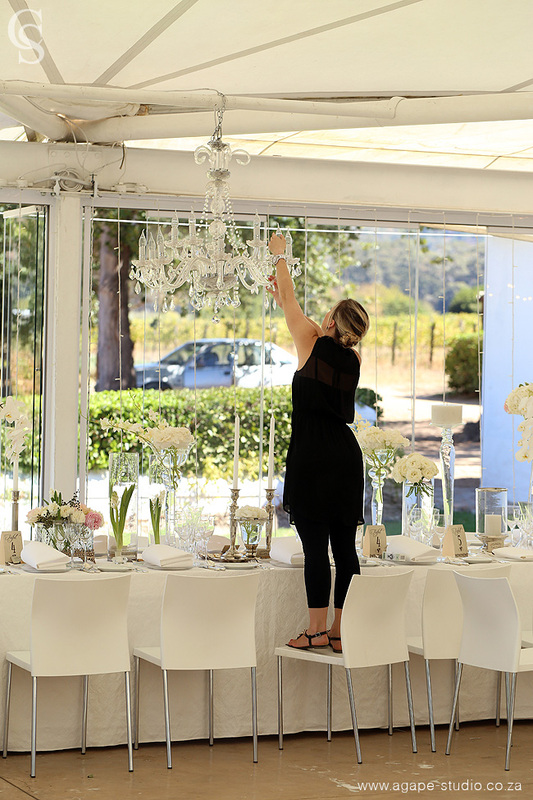 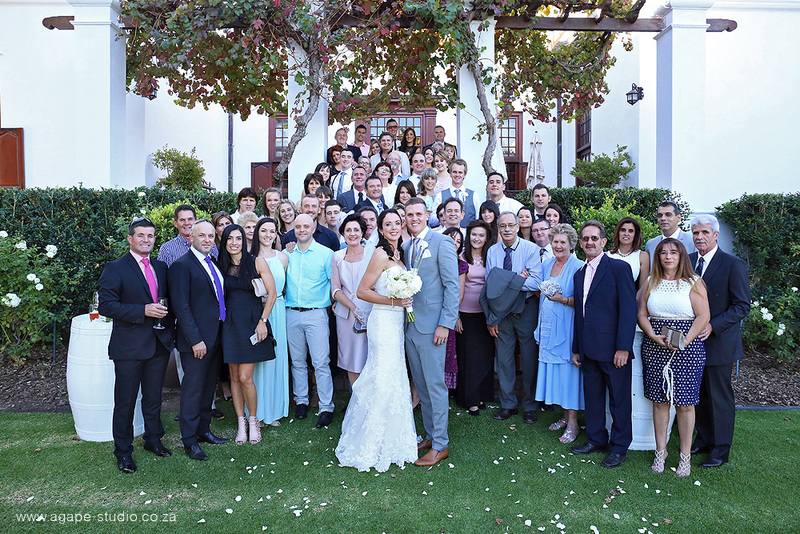 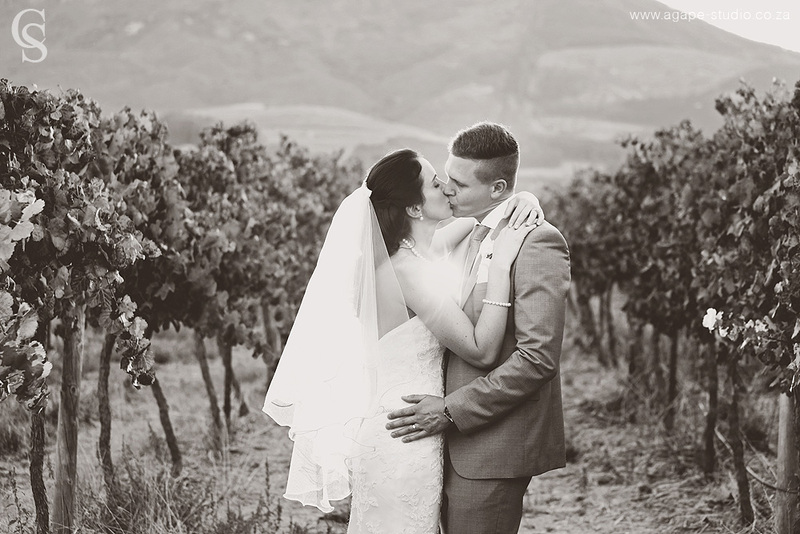 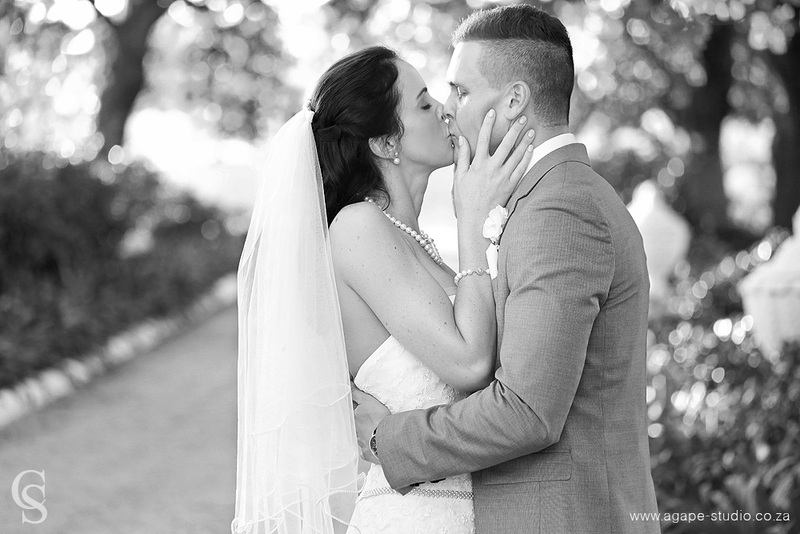 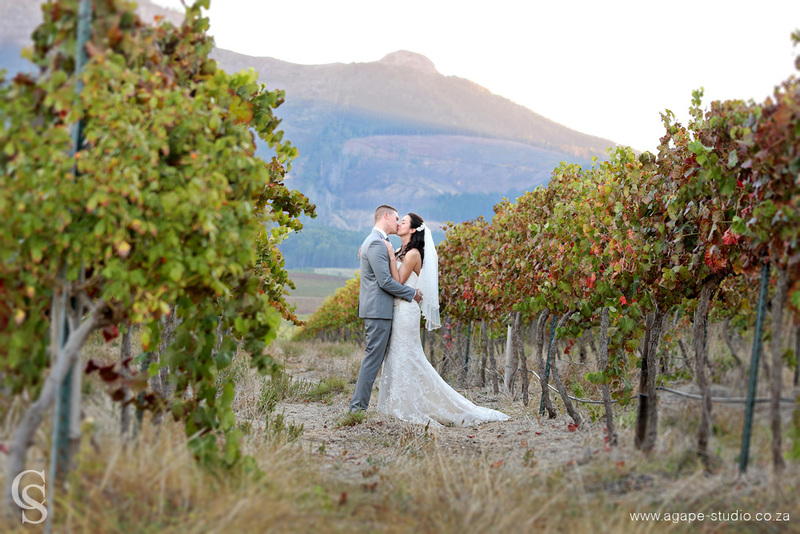 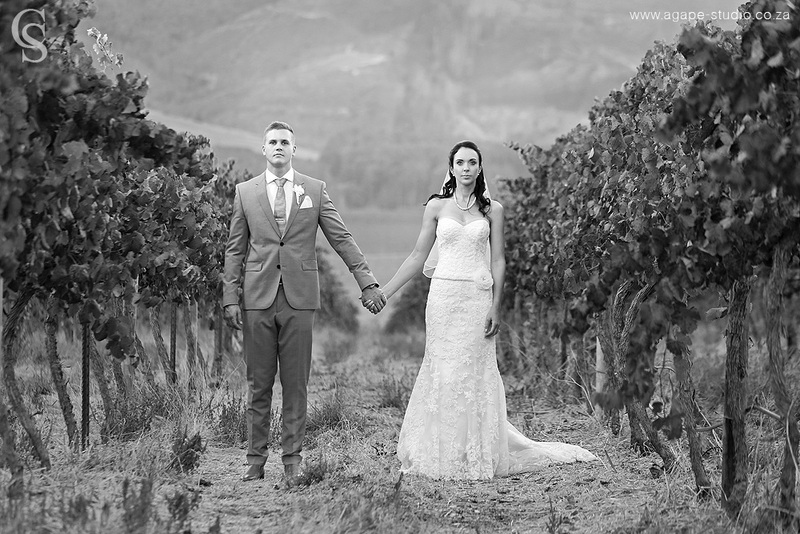 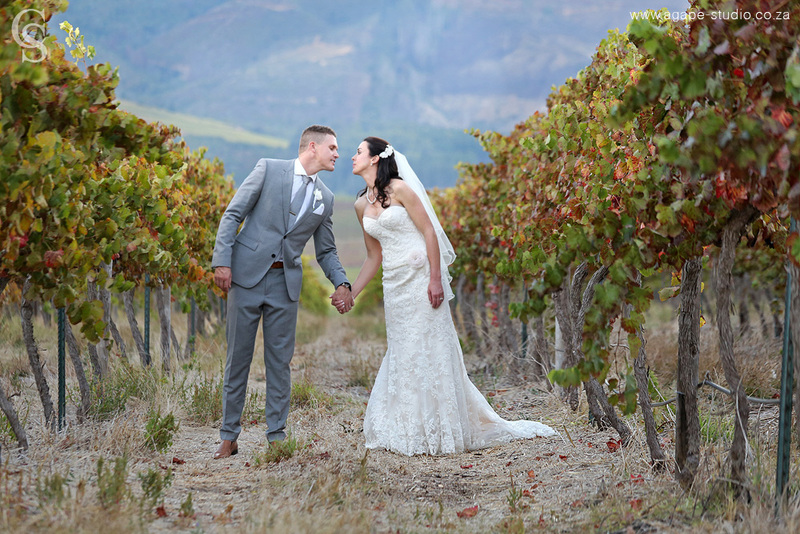 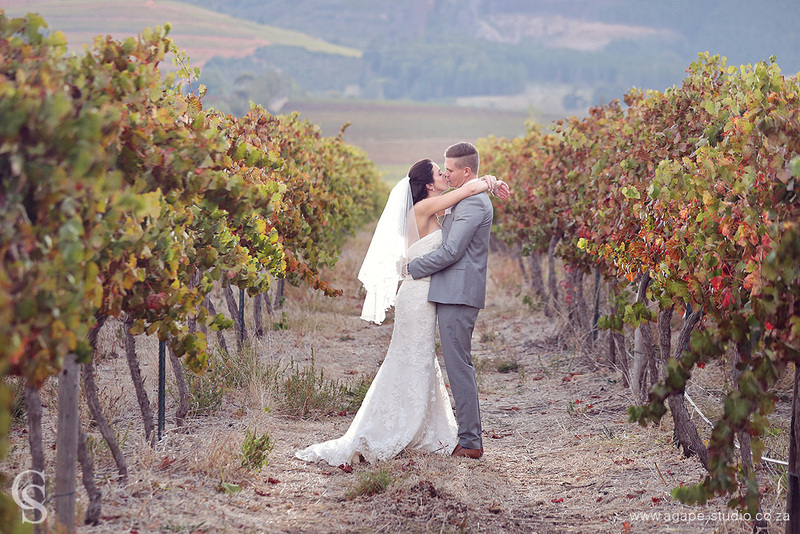 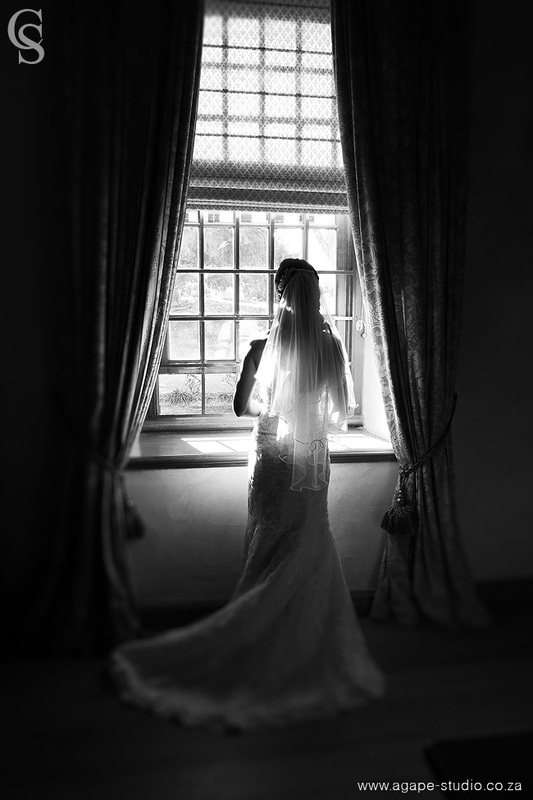 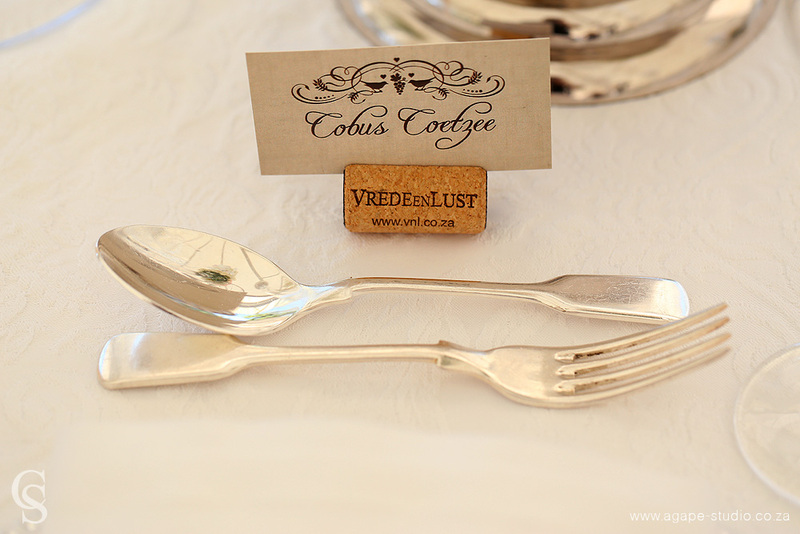 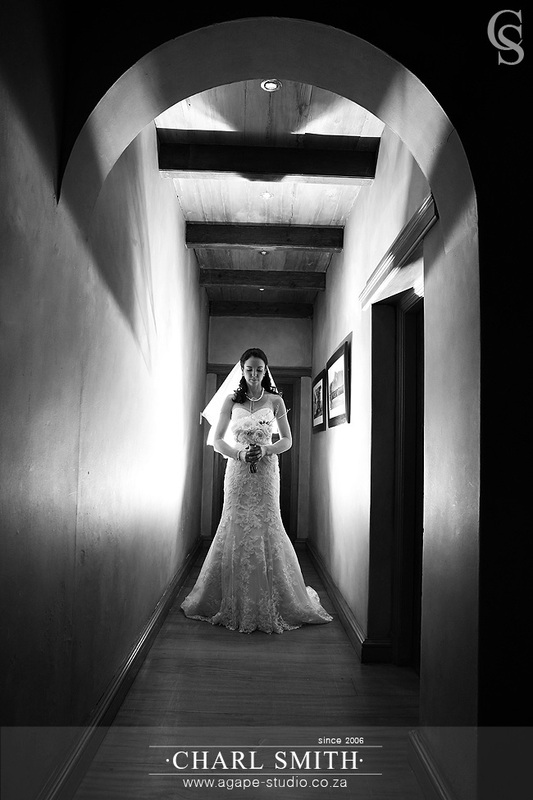 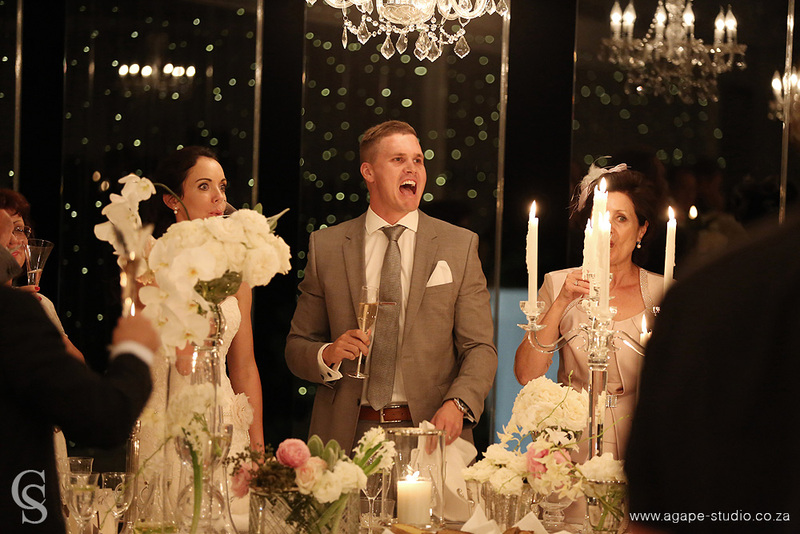 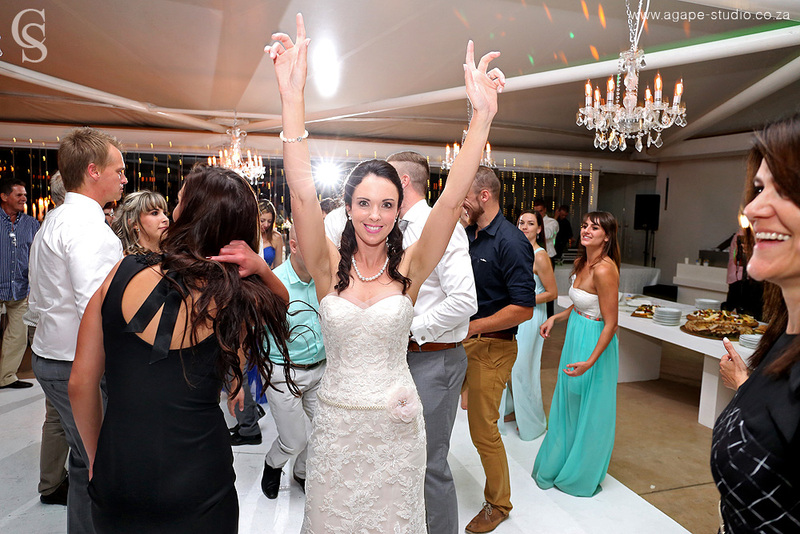 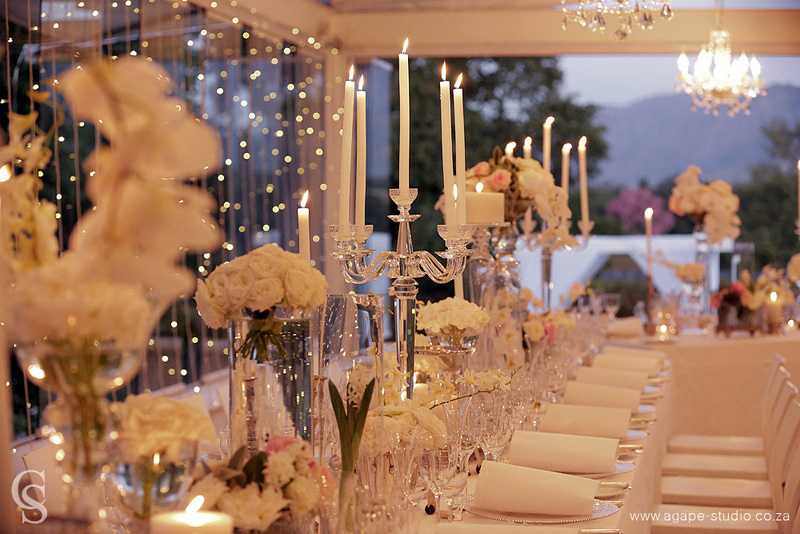 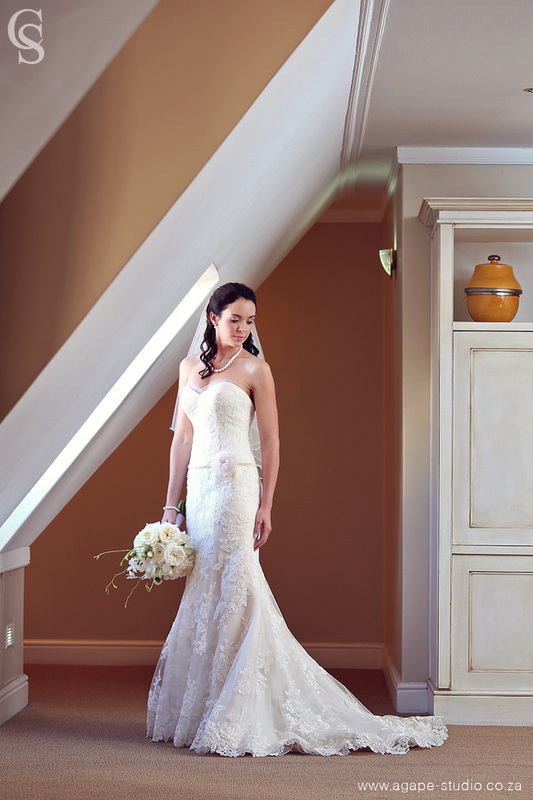 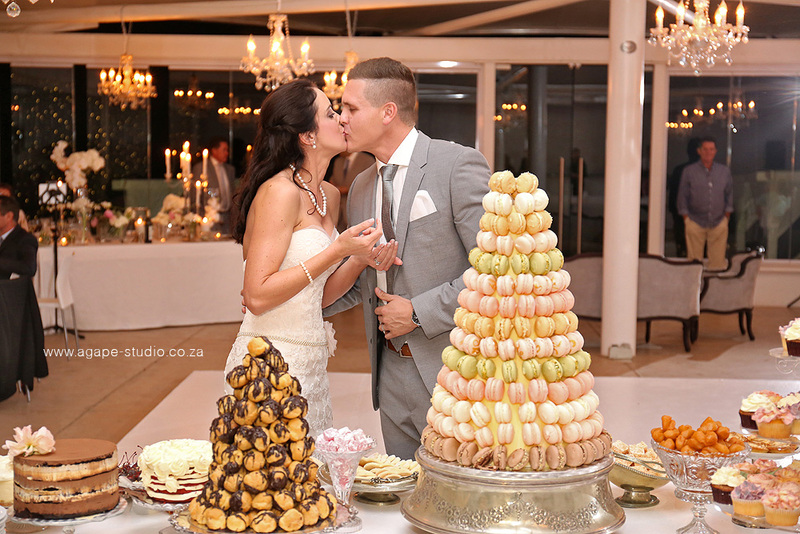 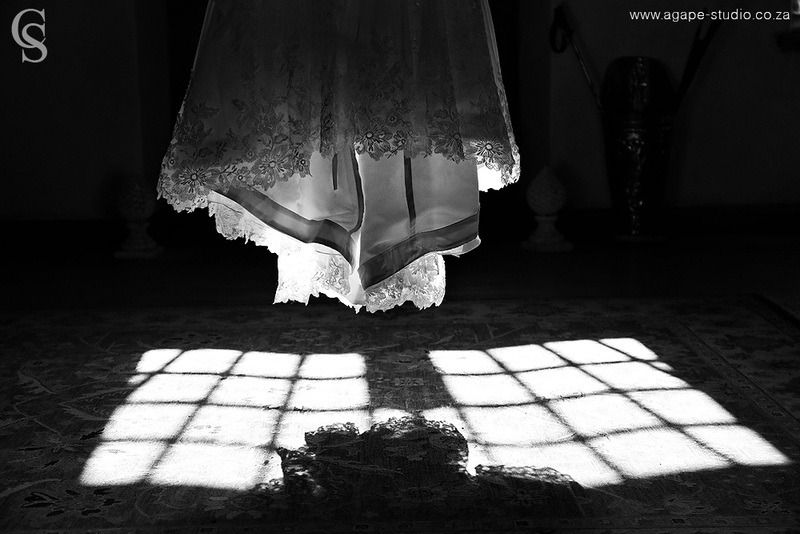 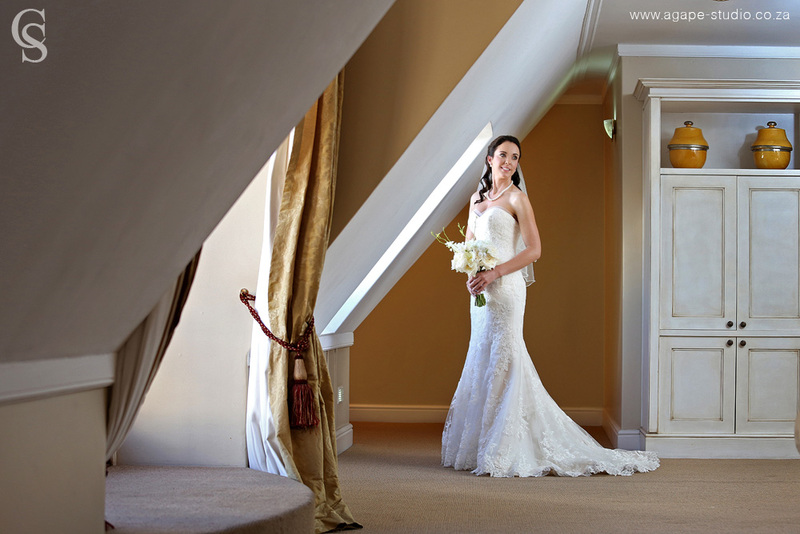 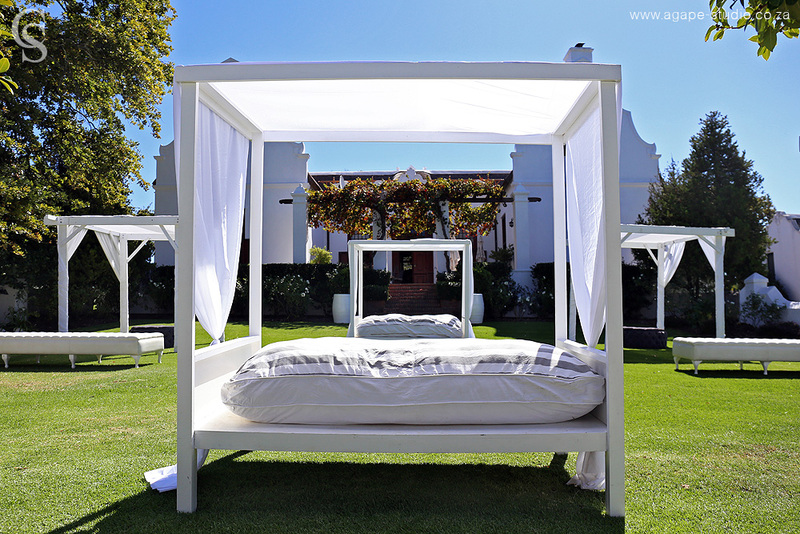 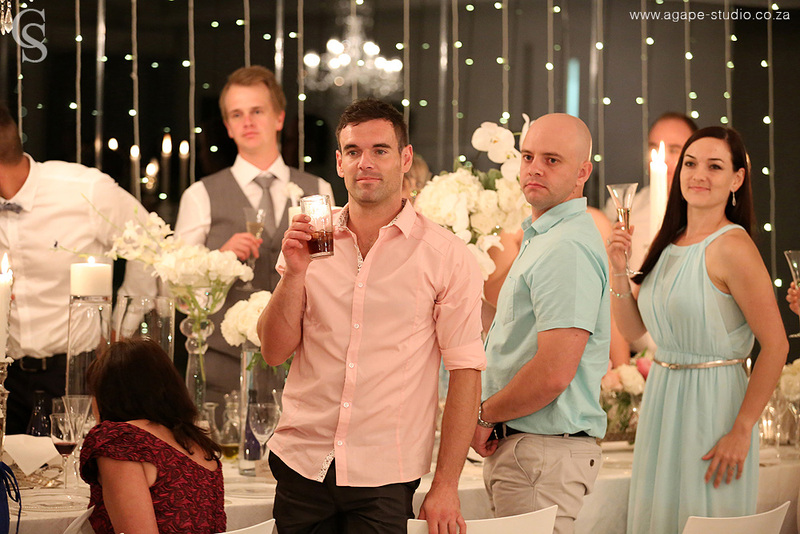 I totally loved photographing Ruhan and Sharon's wedding at Vrede en Lust Estate. 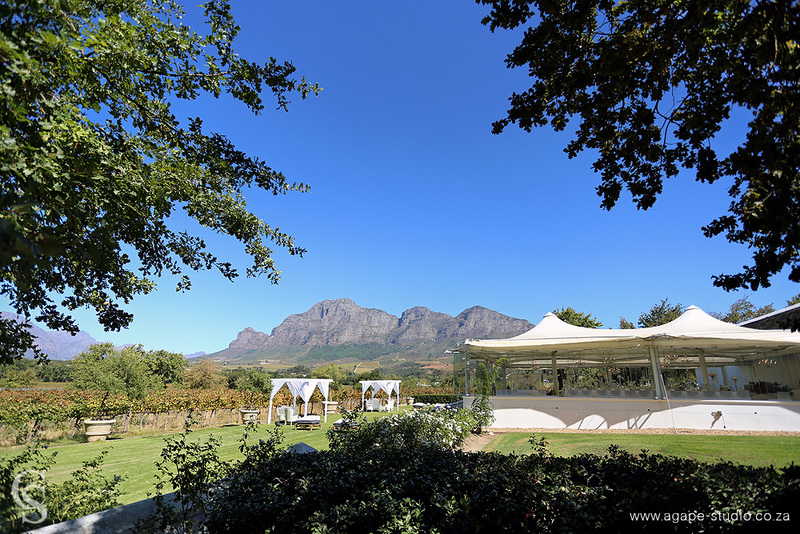 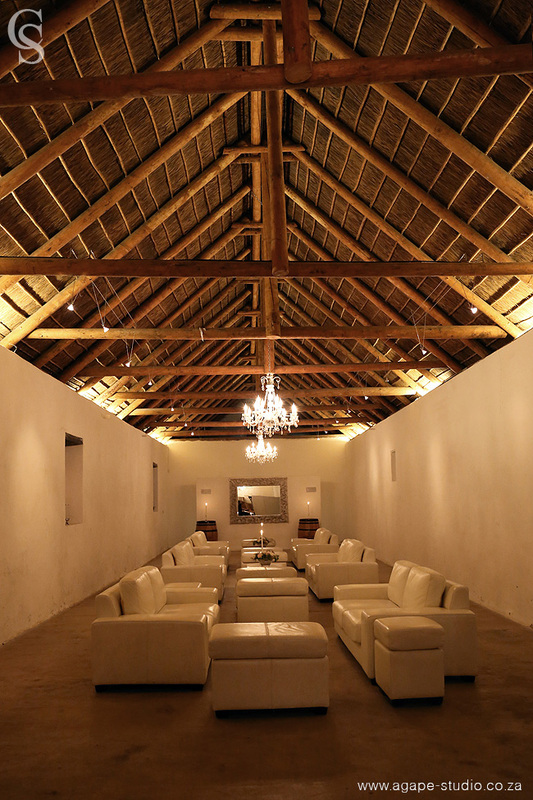 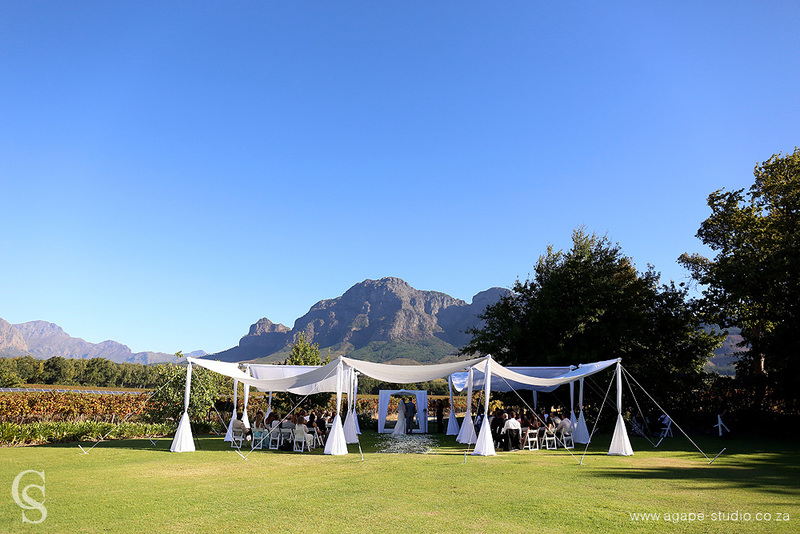 This was my very first wedding at Vrede en Lust and this stunning venue is definitely part of my top 10 wedding venues ever. 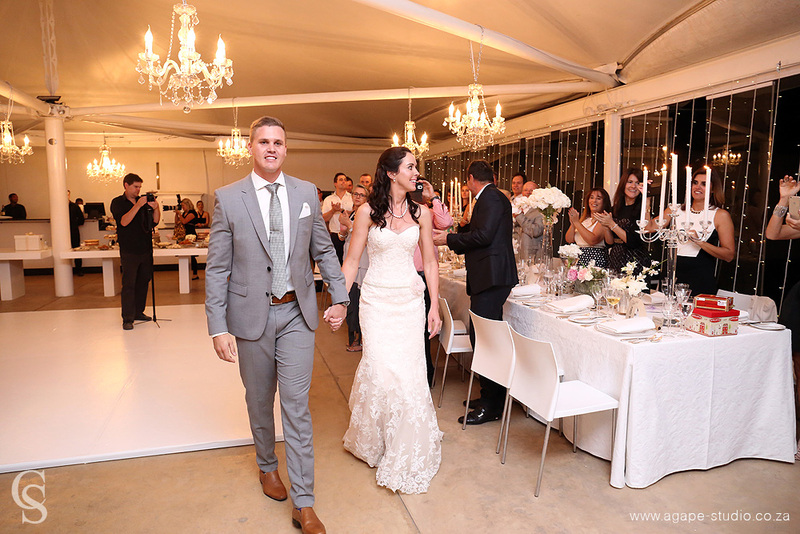 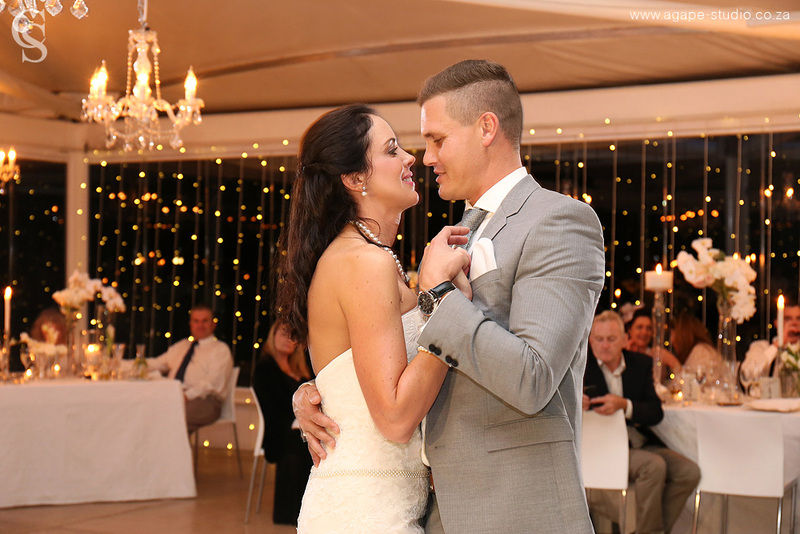 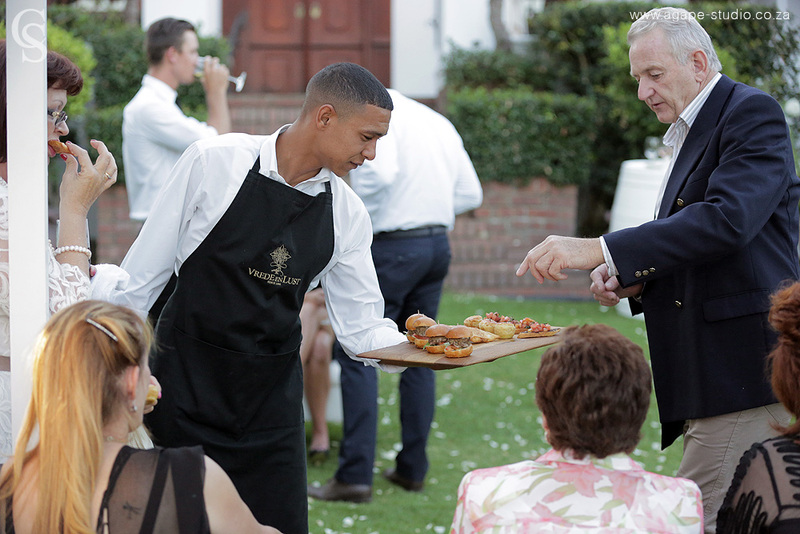 Ruhan and Sharon came all the way from Gauteng to celebrate their wedding with family and friends. 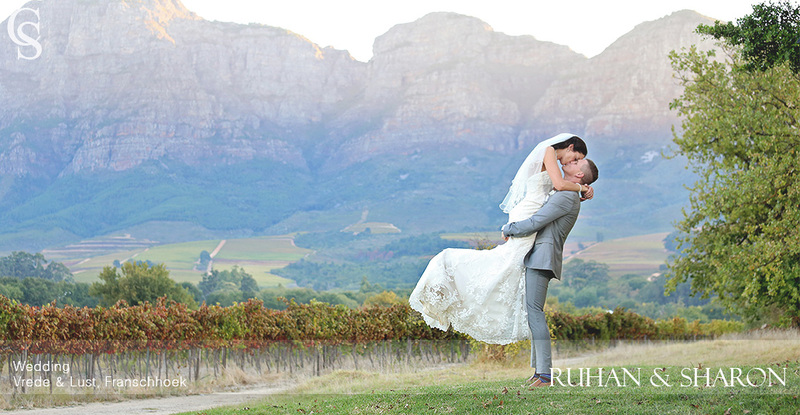 Unfortunately Ruhan's sister couldn't make the wedding because she is pregnant and couldn't travel. 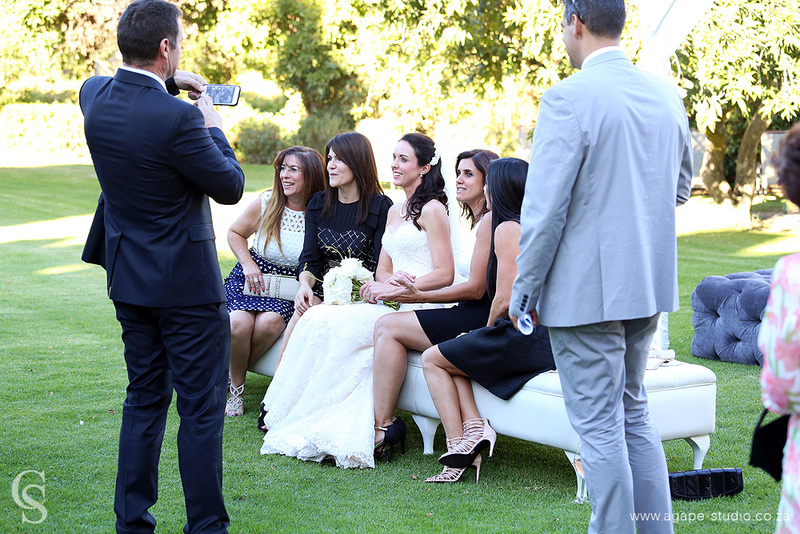 They included her in the wedding by doing a video skype during the whole day. 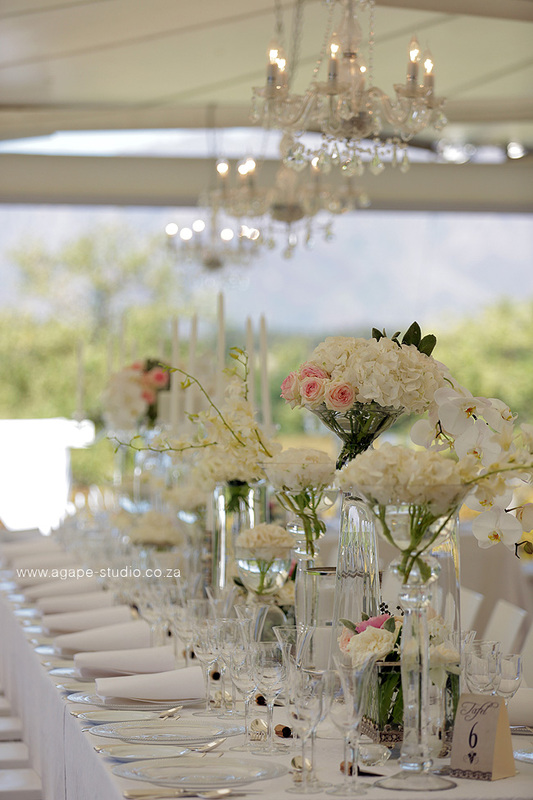 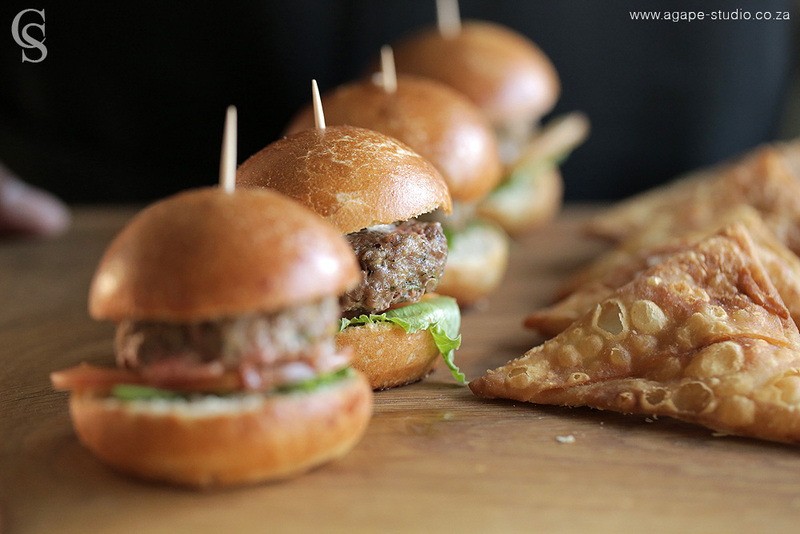 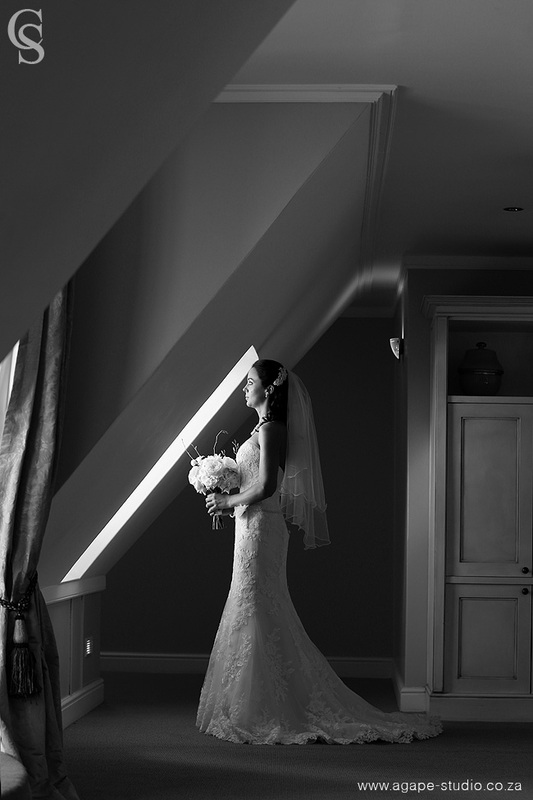 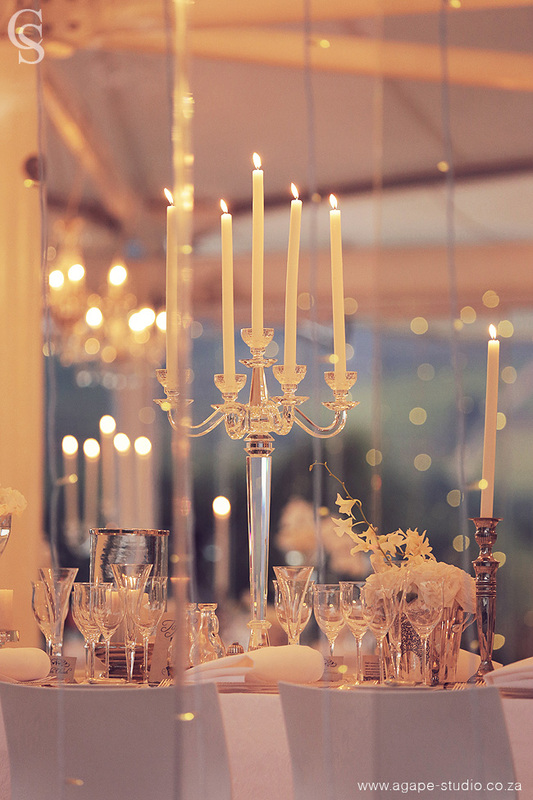 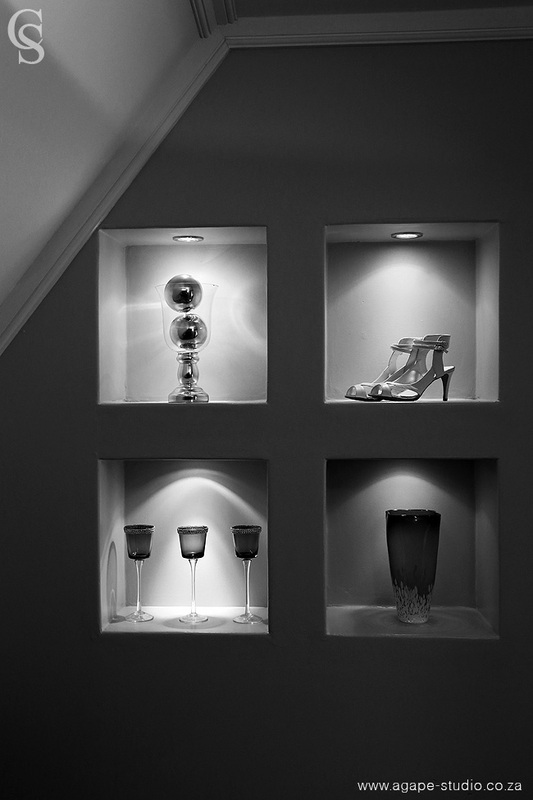 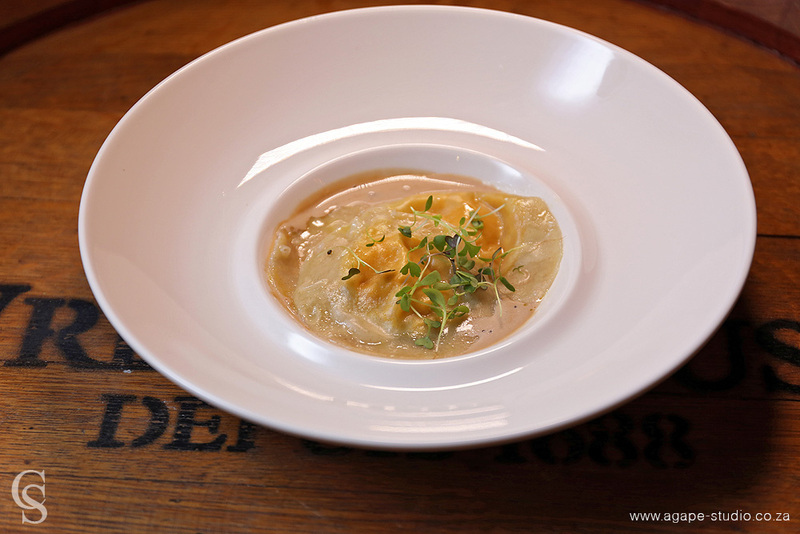 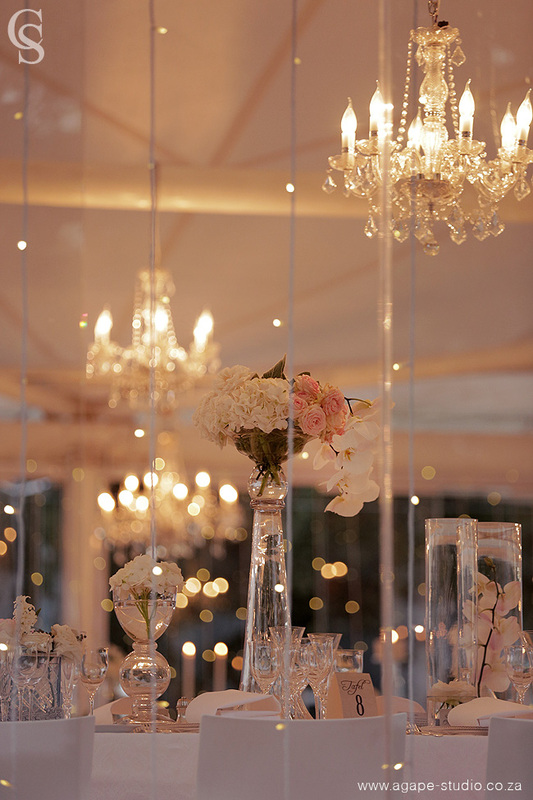 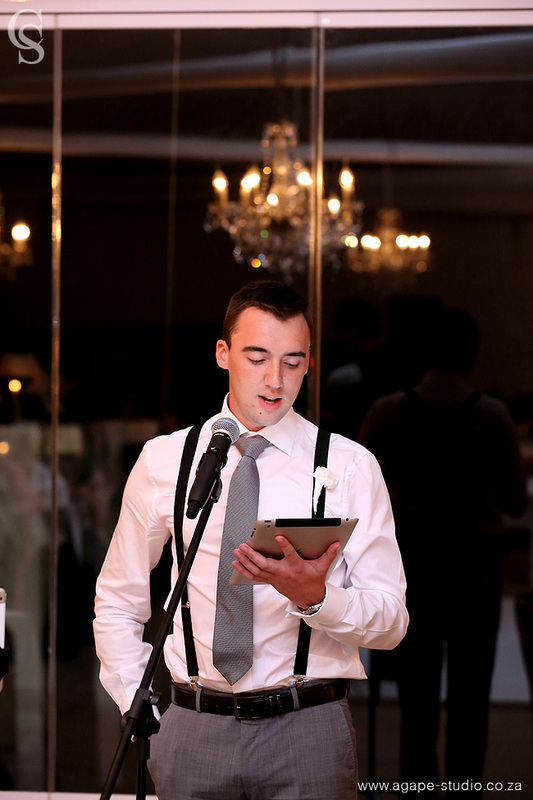 It was great to work with Barry from EVENT & DESIGN again. 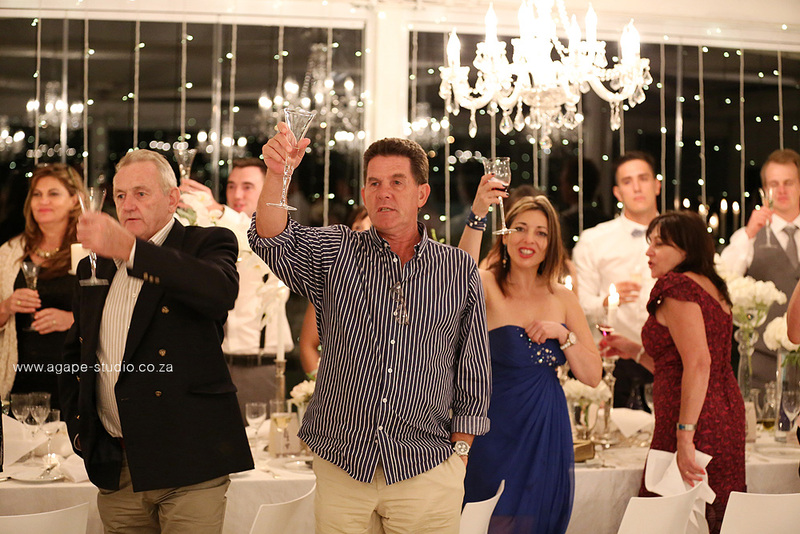 He really did an amazing job coordinating this fantastic celebration. 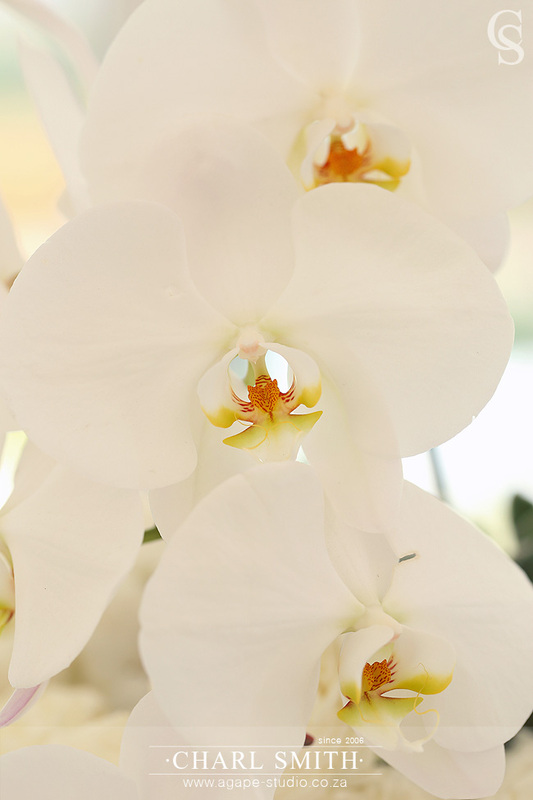 This is only a highlights post with 120 photos. 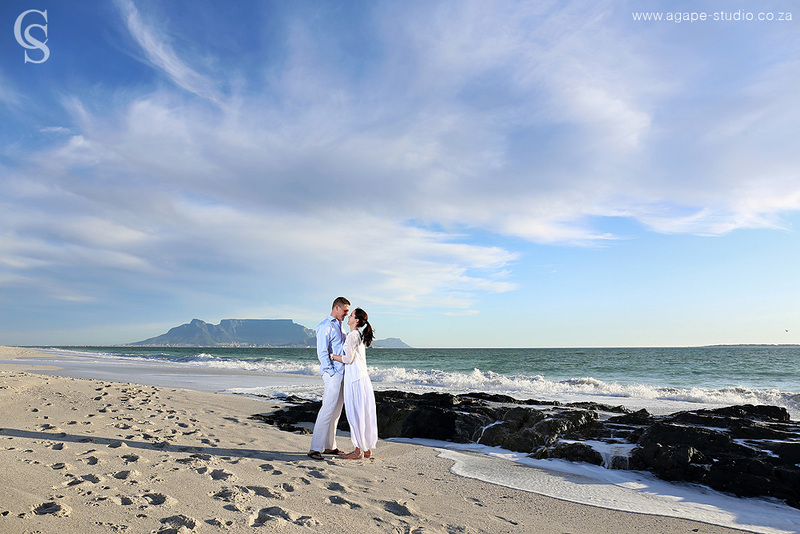 Click HERE if you missed their ENGAGEMENT shoot at Bloubergstrand. 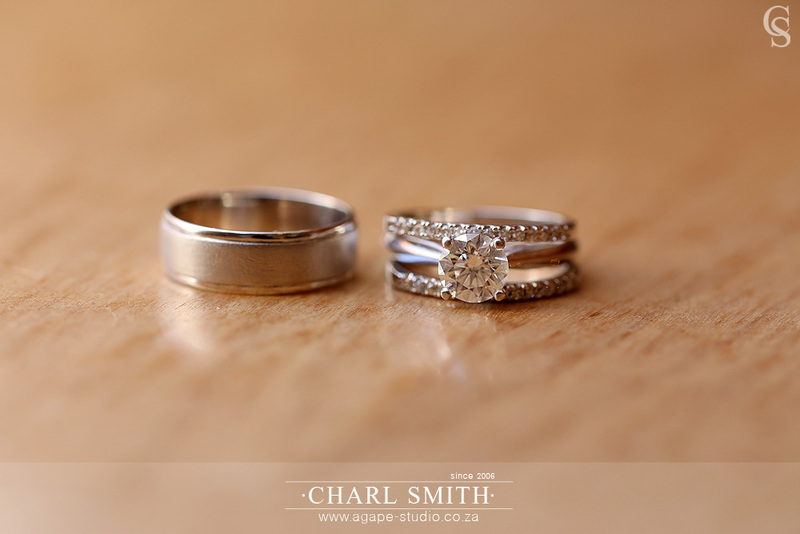 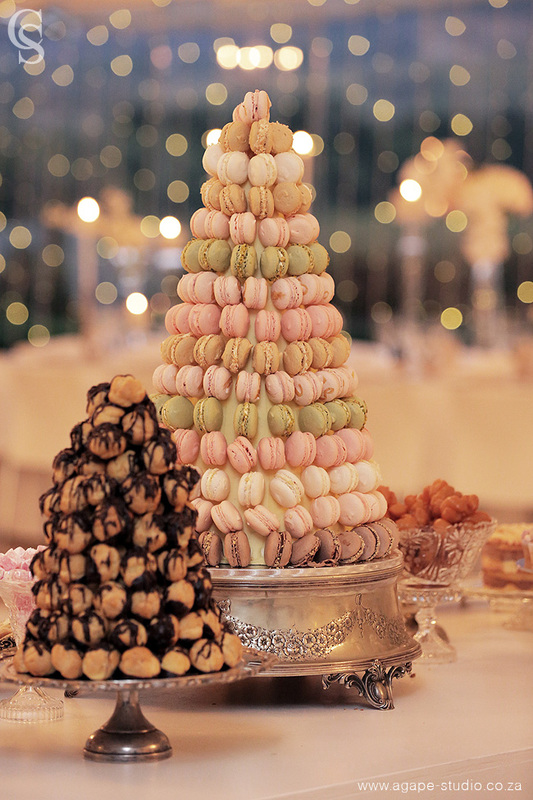 Wishing the couple all the best for a wonderful life together.